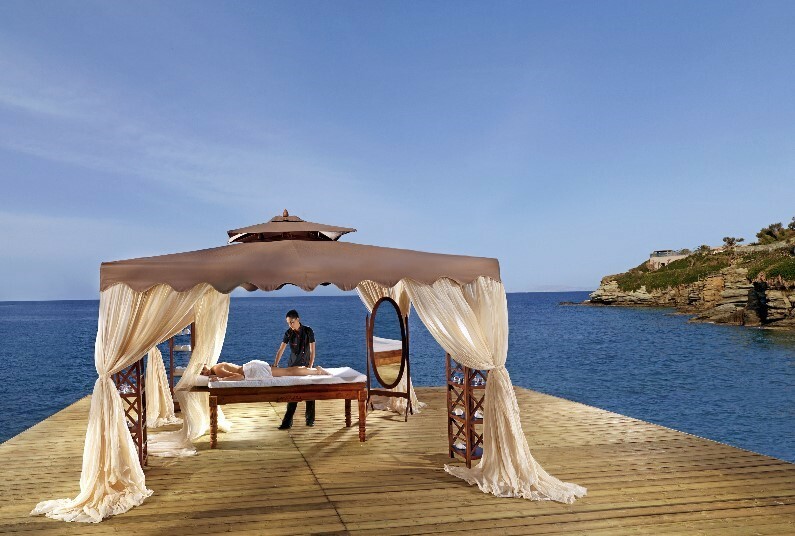 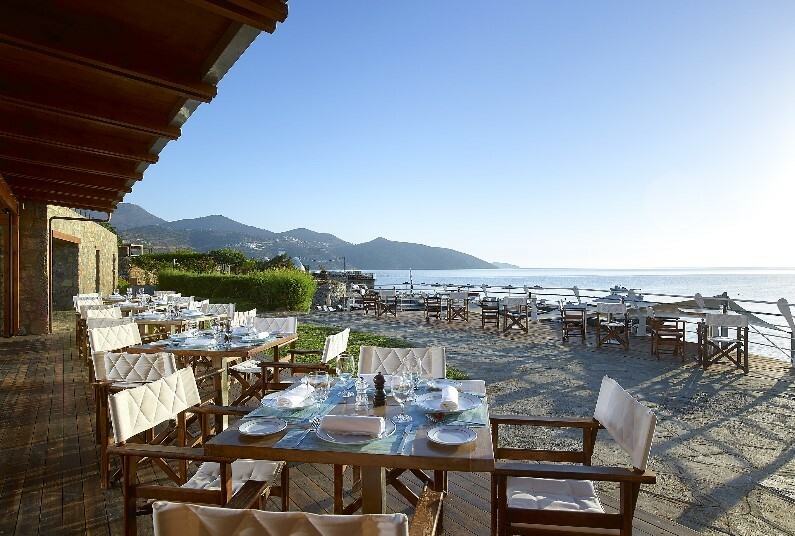 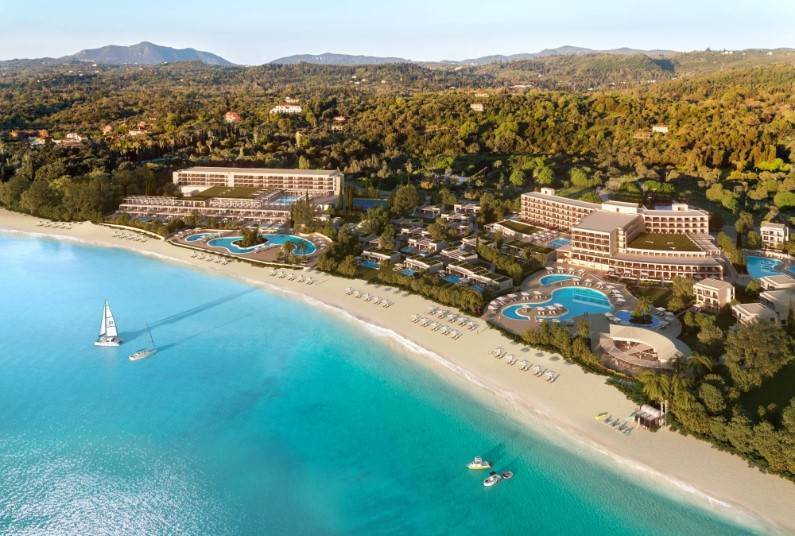 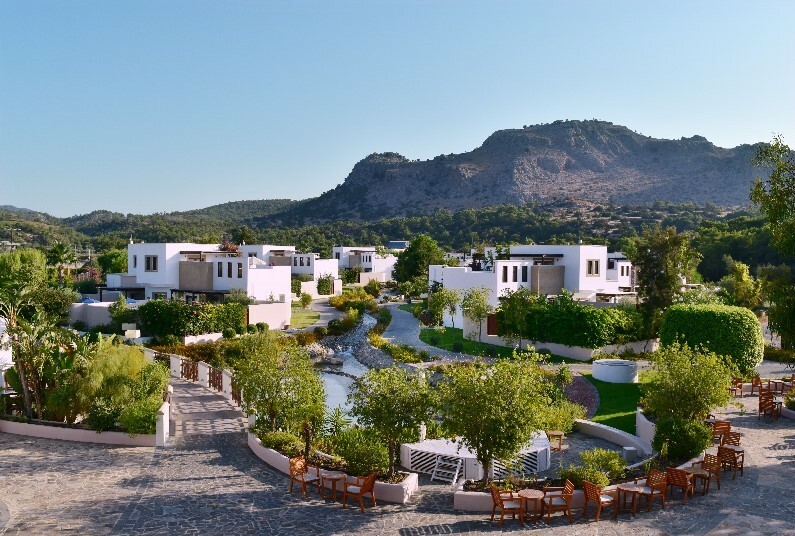 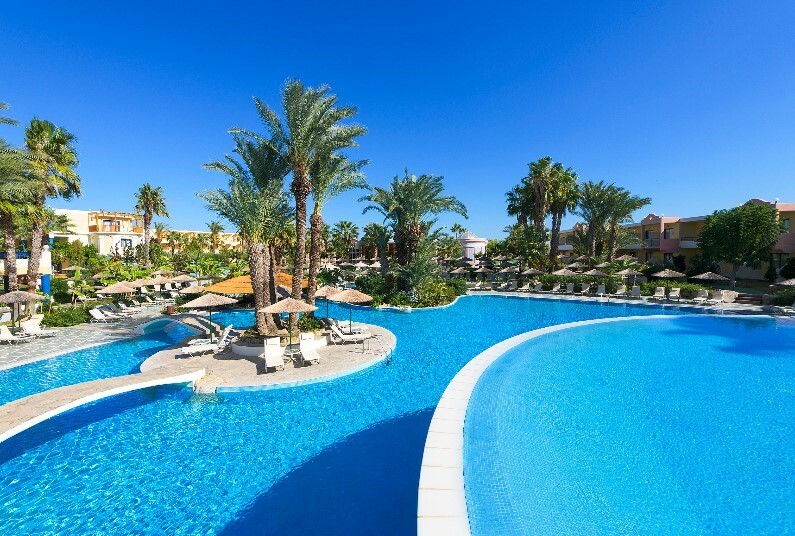 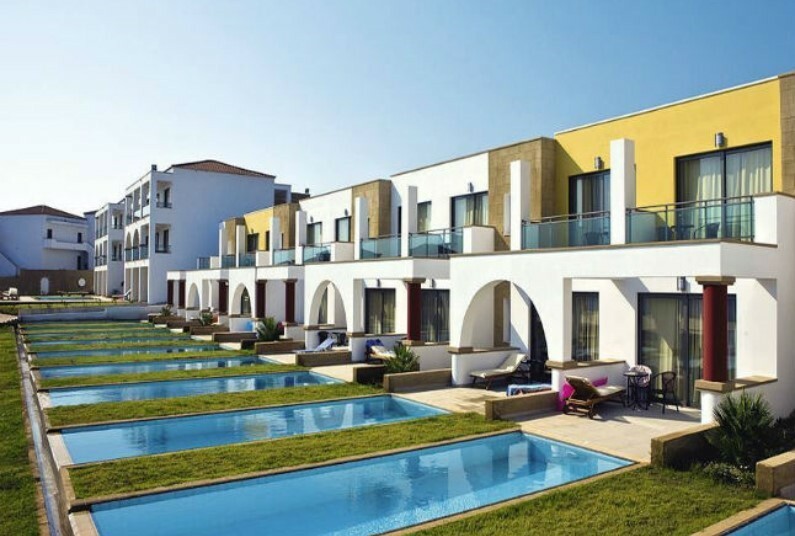 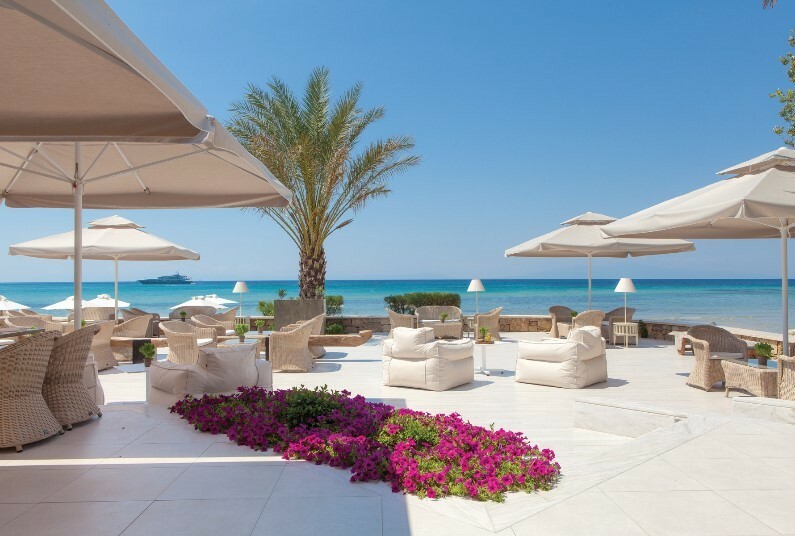 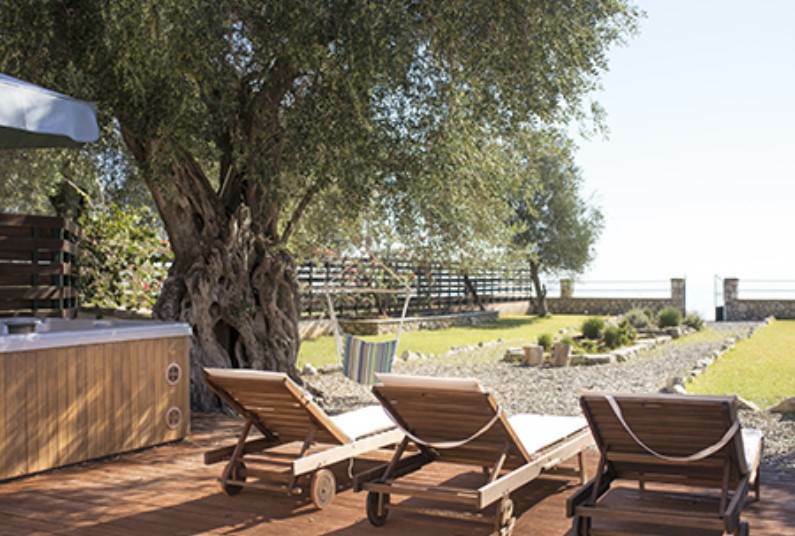 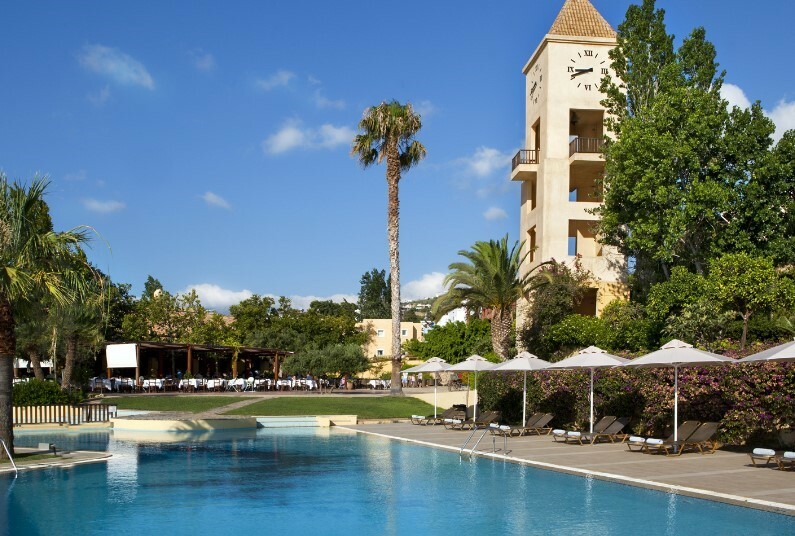 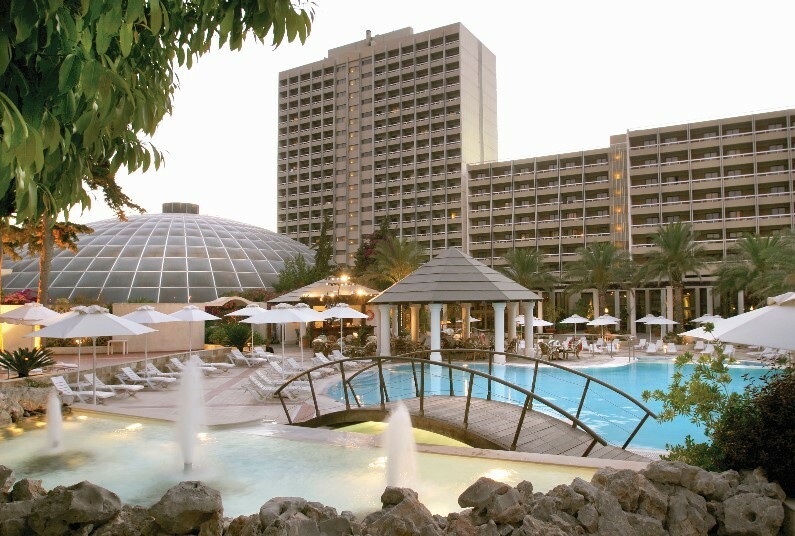 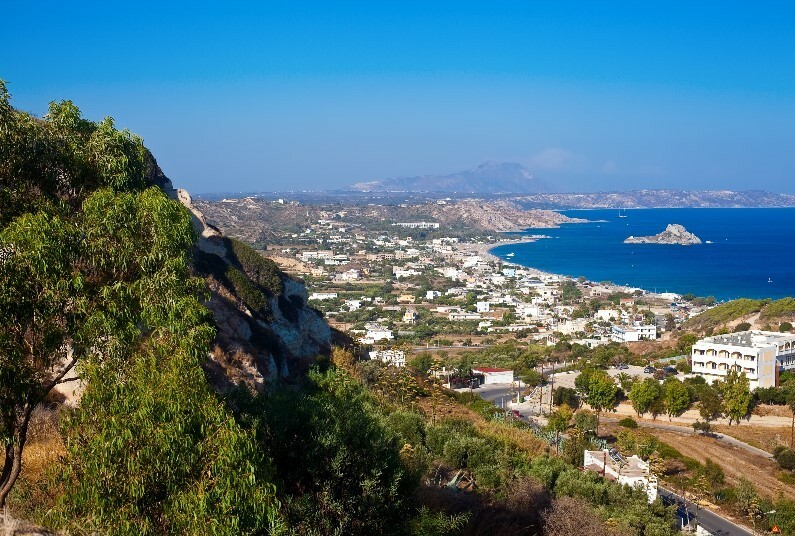 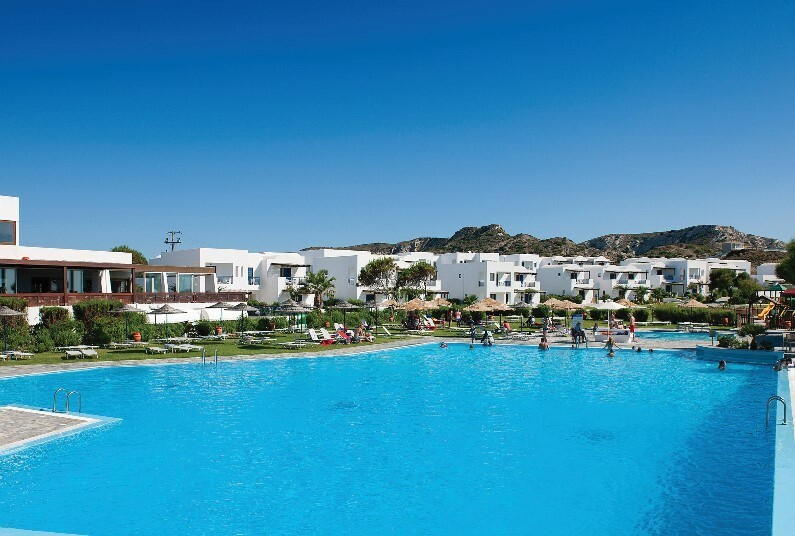 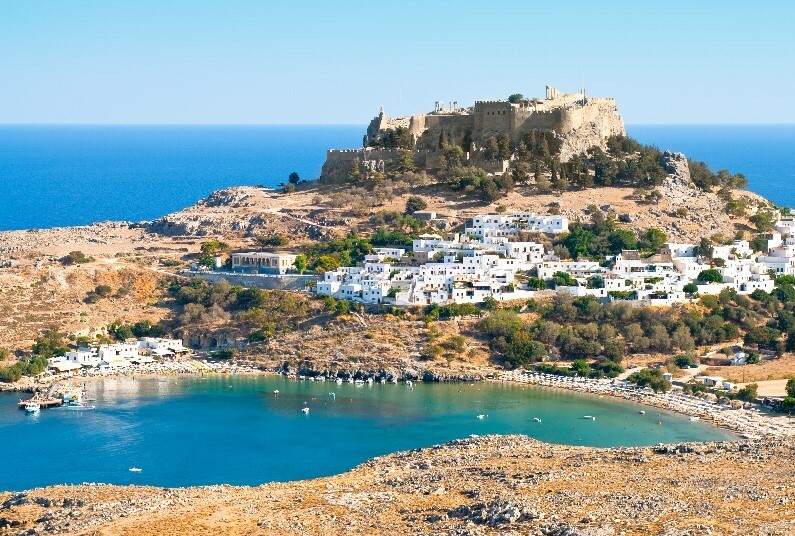 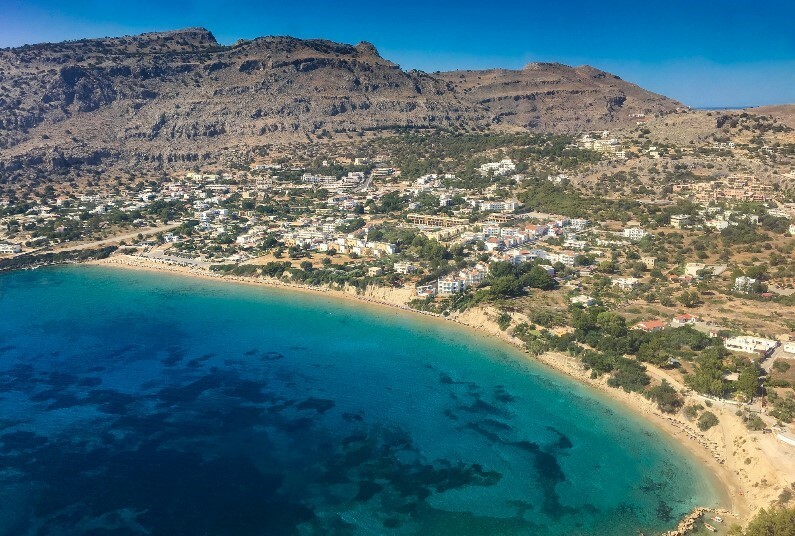 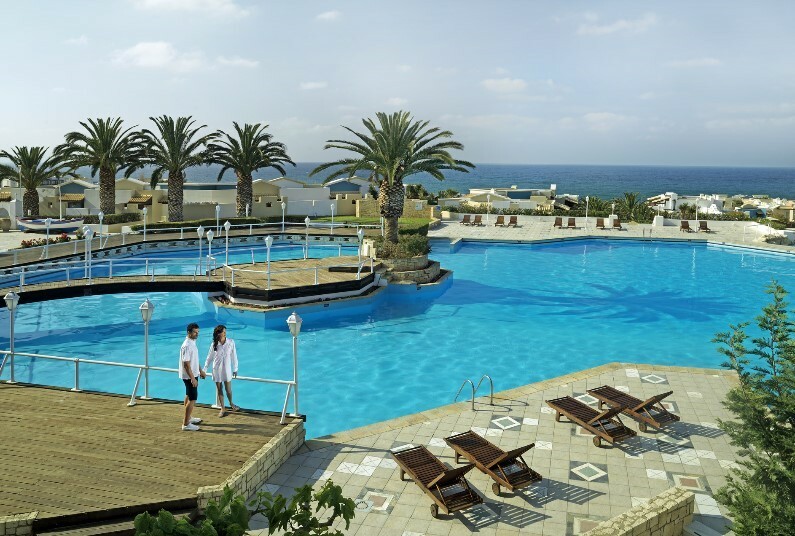 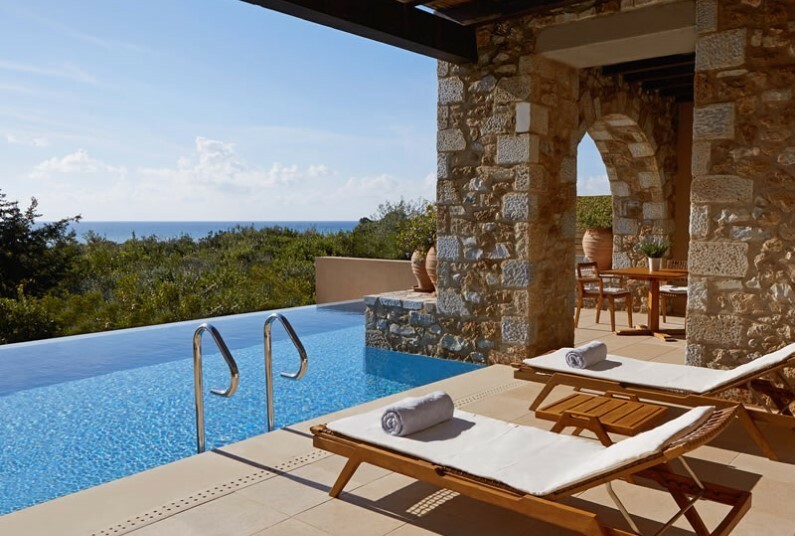 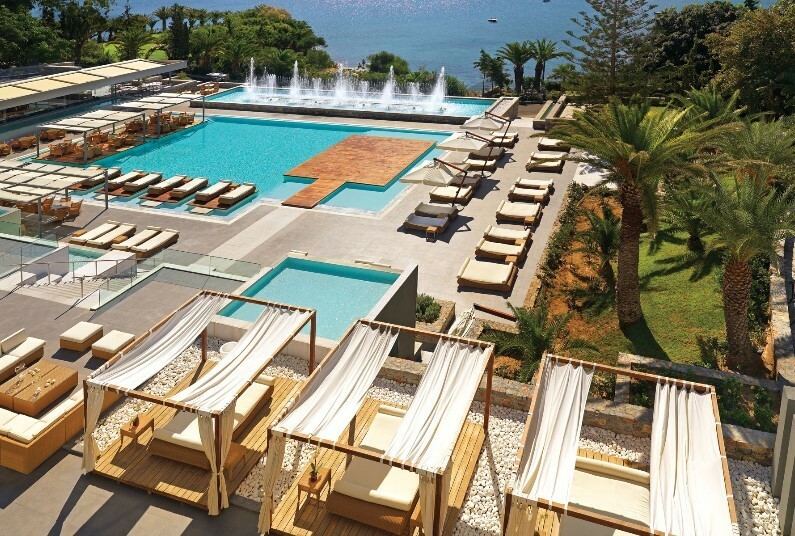 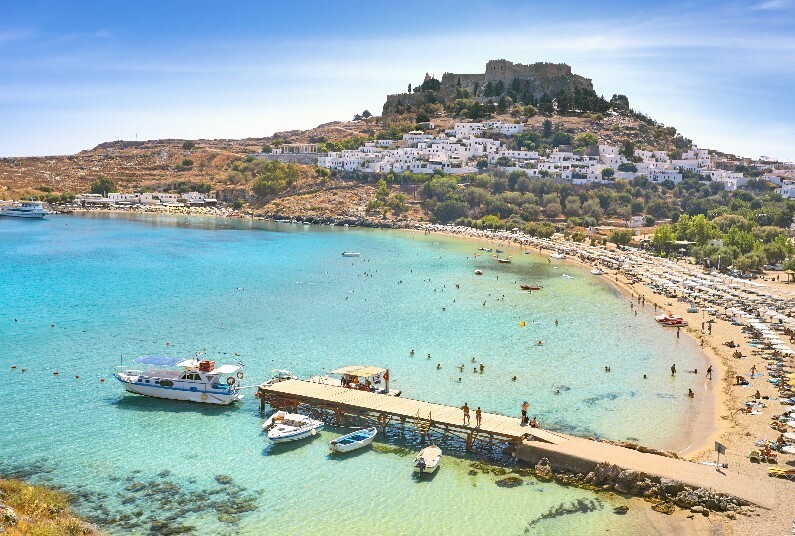 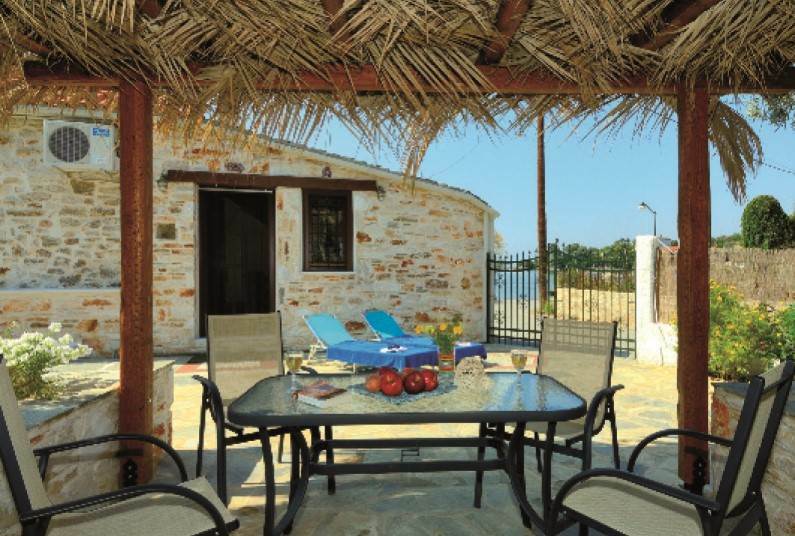 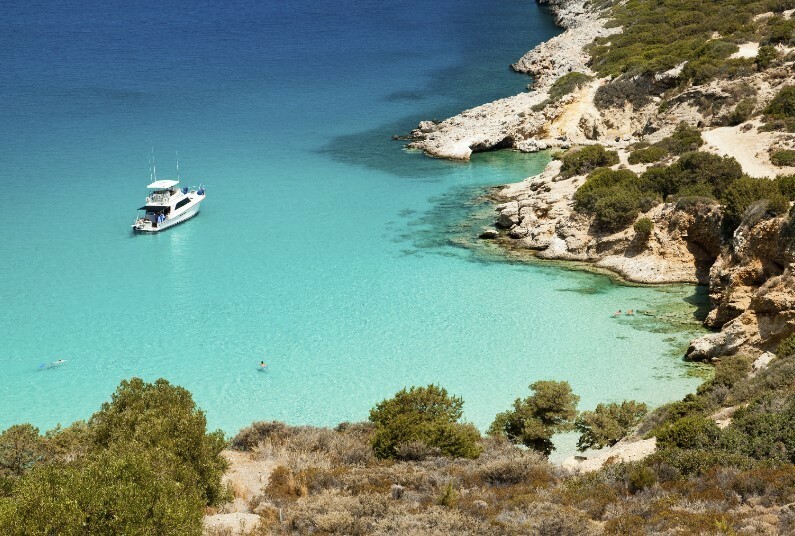 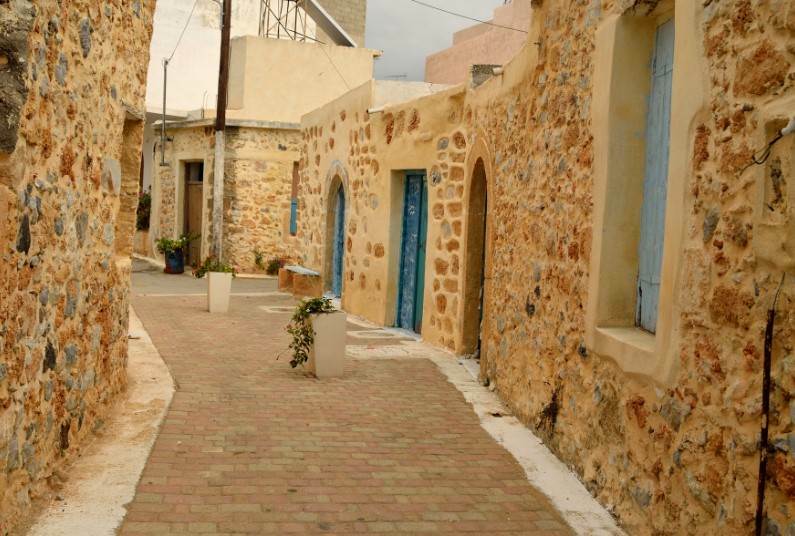 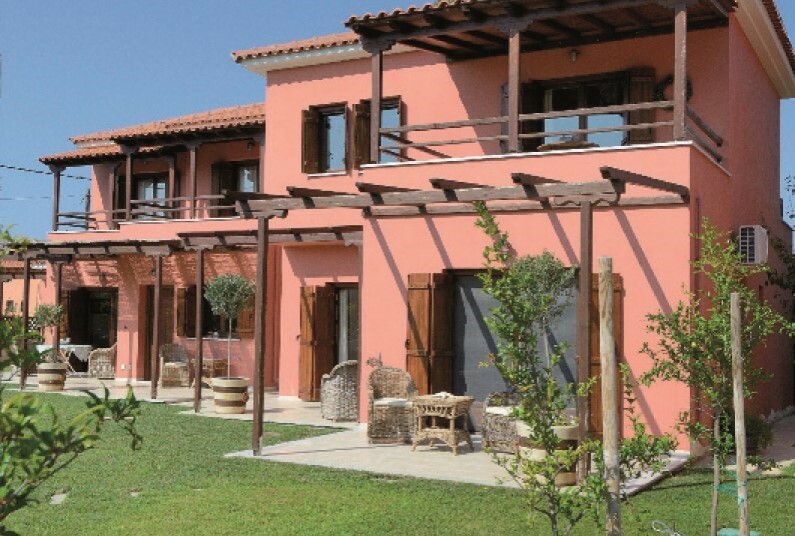 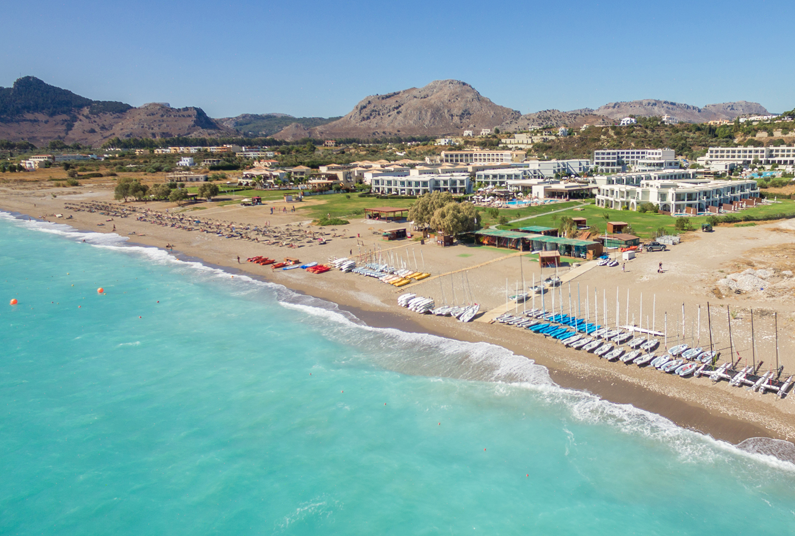 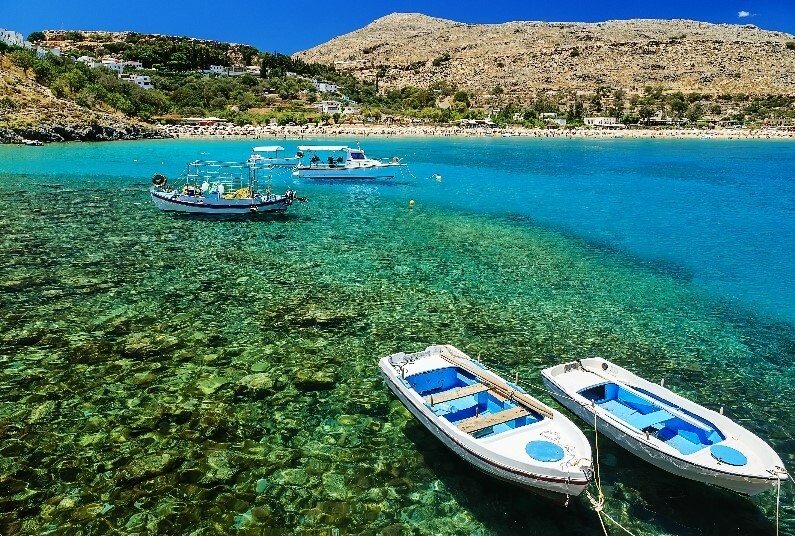 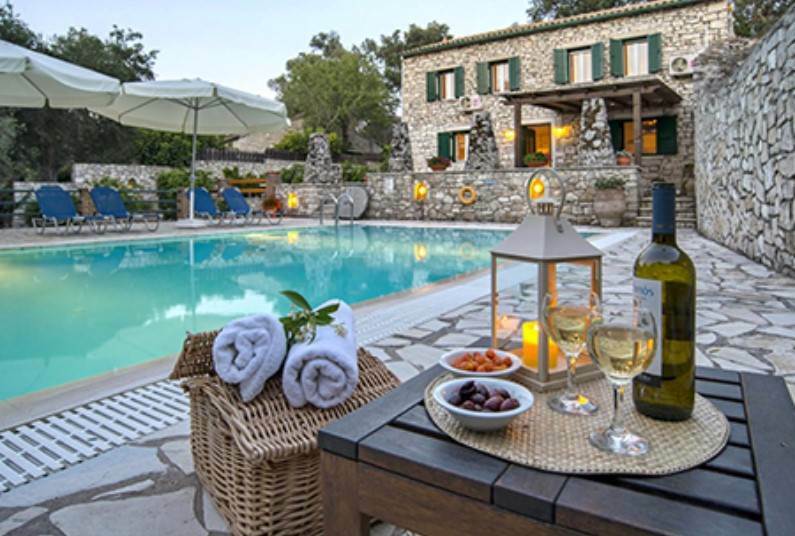 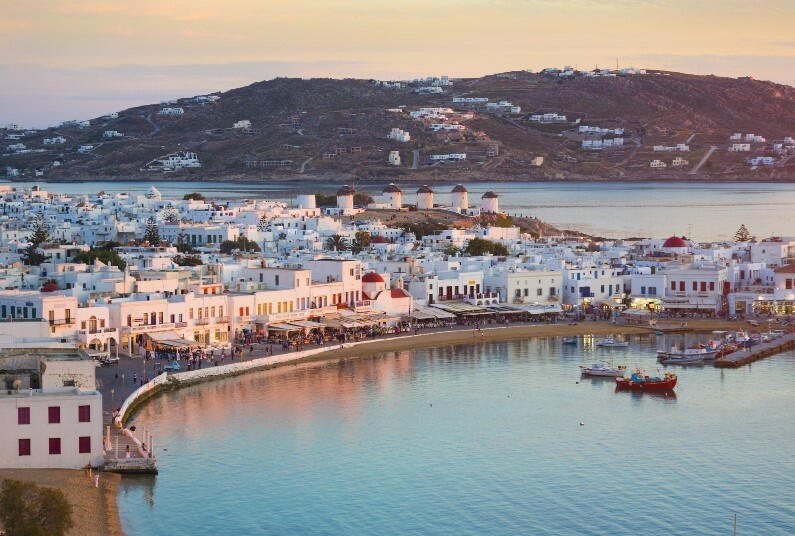 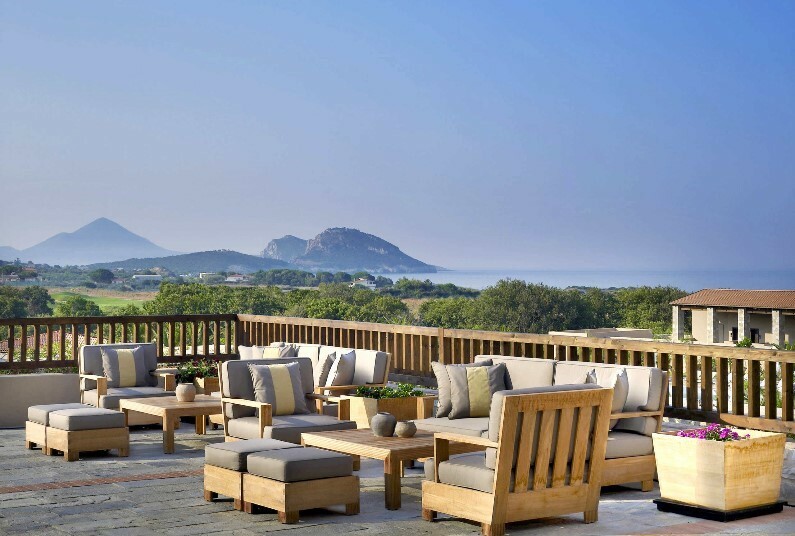 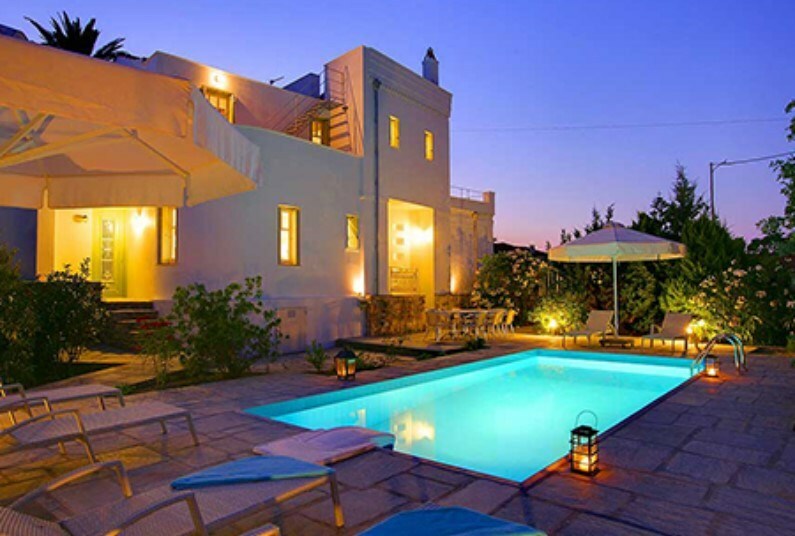 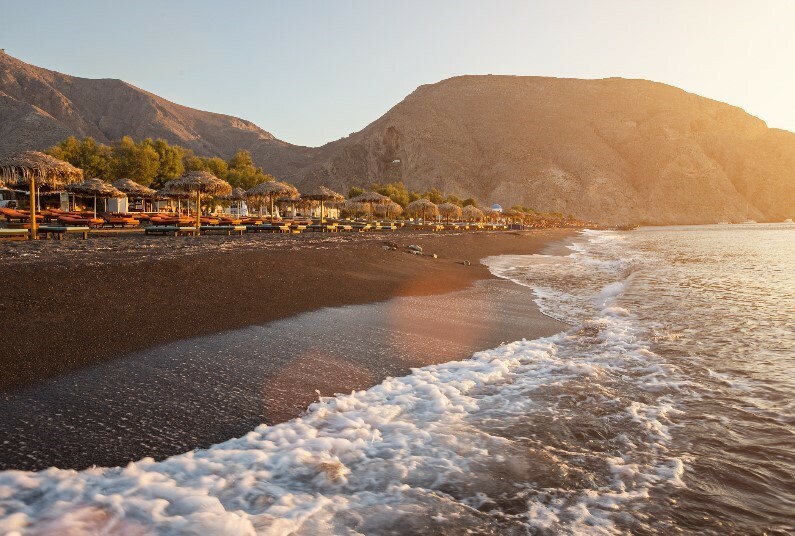 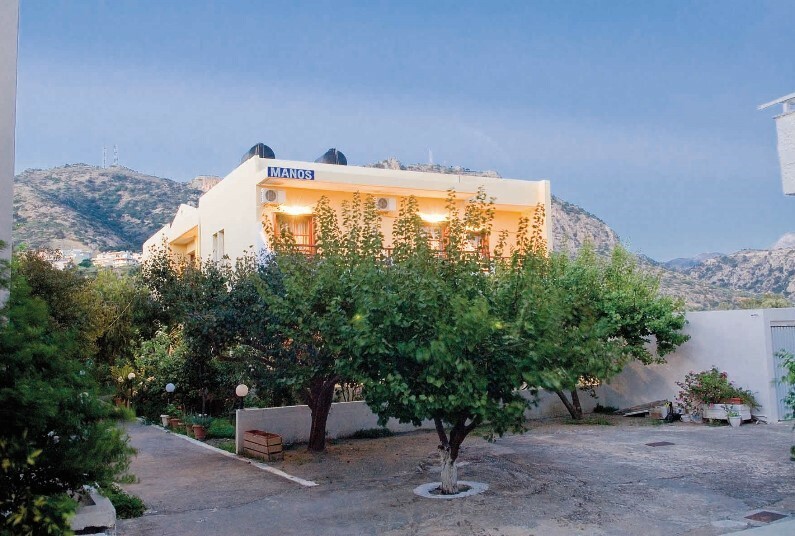 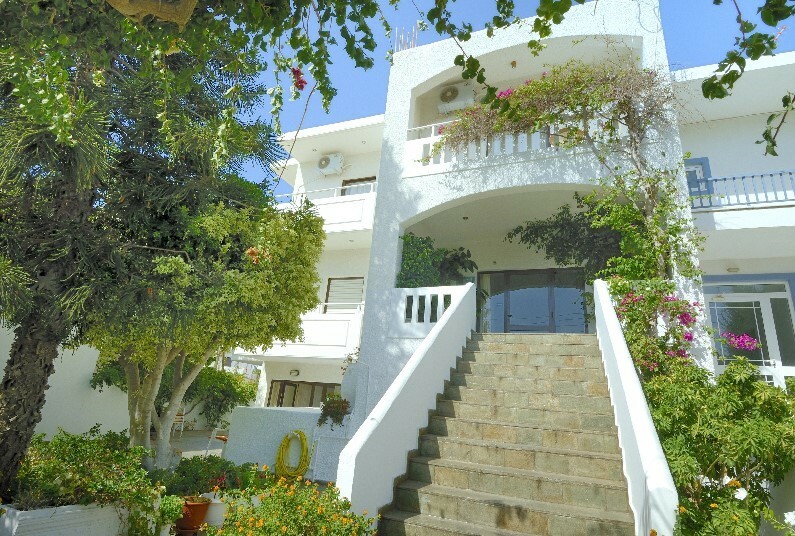 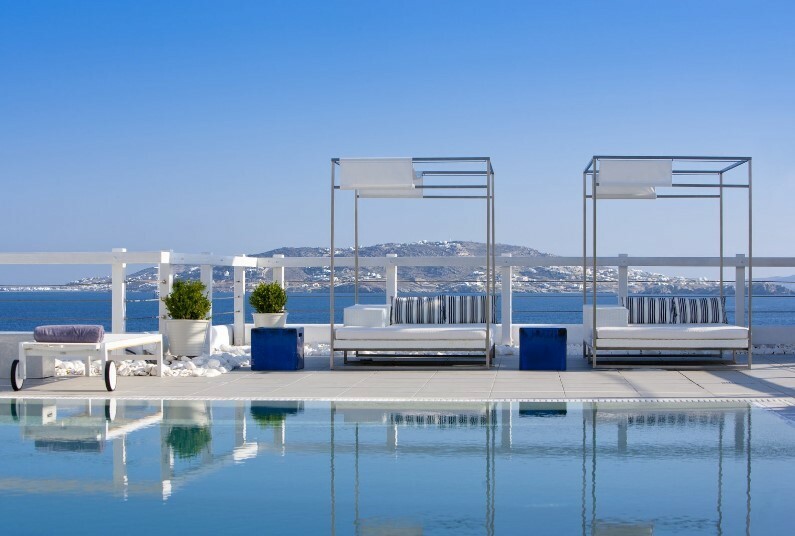 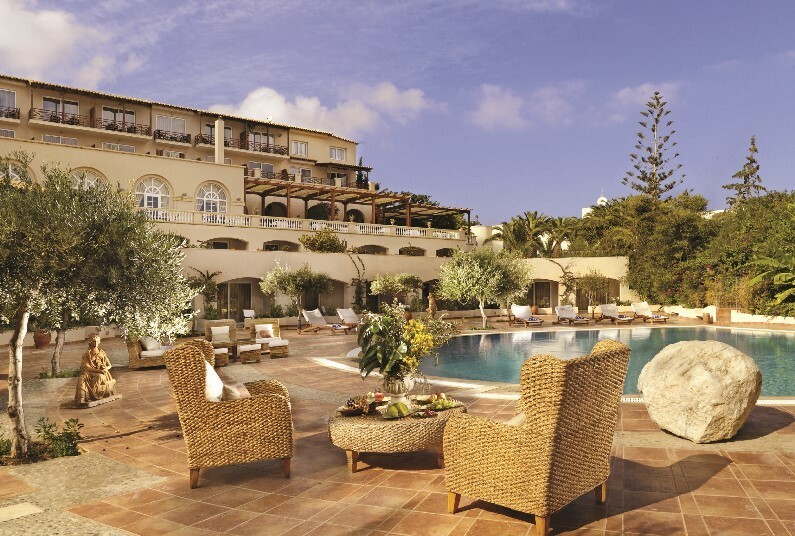 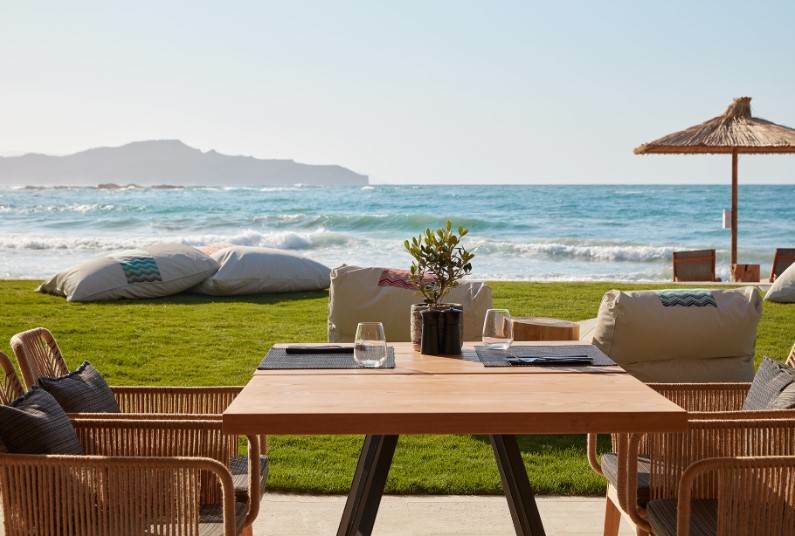 If you are looking for a tranquil getaway on a Greek island, then the 5* Lindian Village in Rhodes is the ideal resort to enjoy a private beach with crystal-clear waters overlooking the azure Aegean Sea, 5 restaurants to choose from, including the option for Greek cooking lessons and wine tasting, and a Spa centre to unwind and enjoy a relaxing massage. 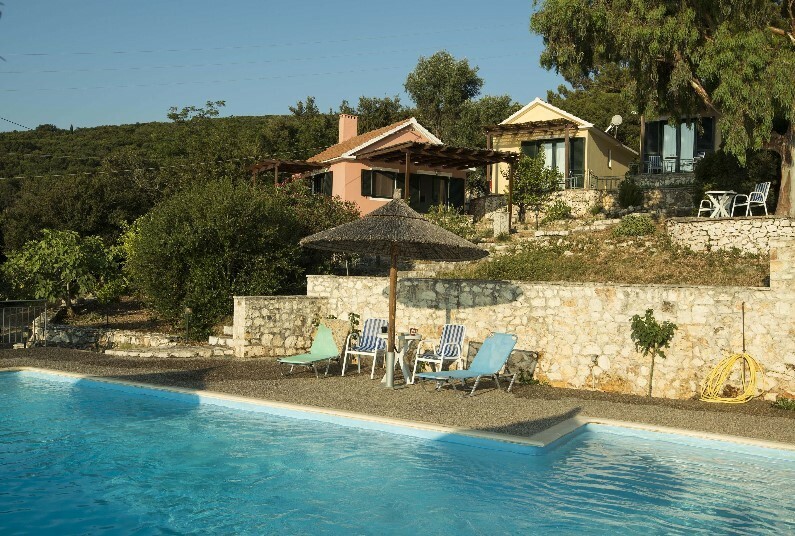 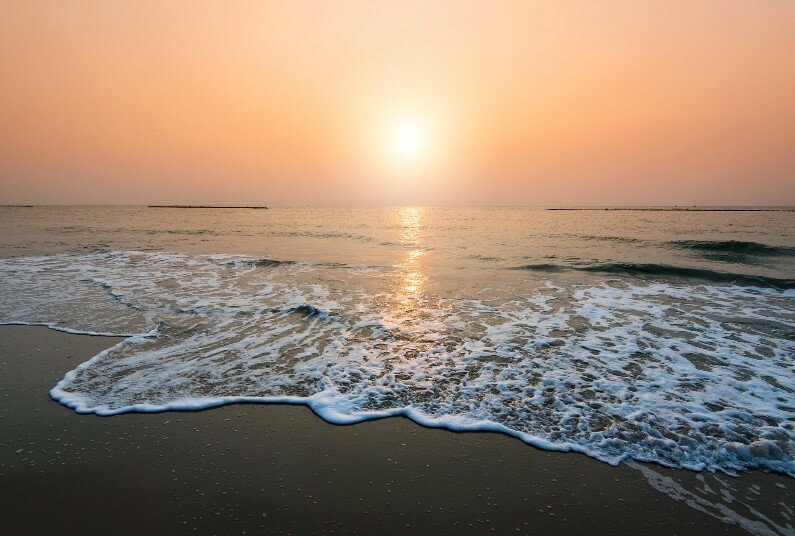 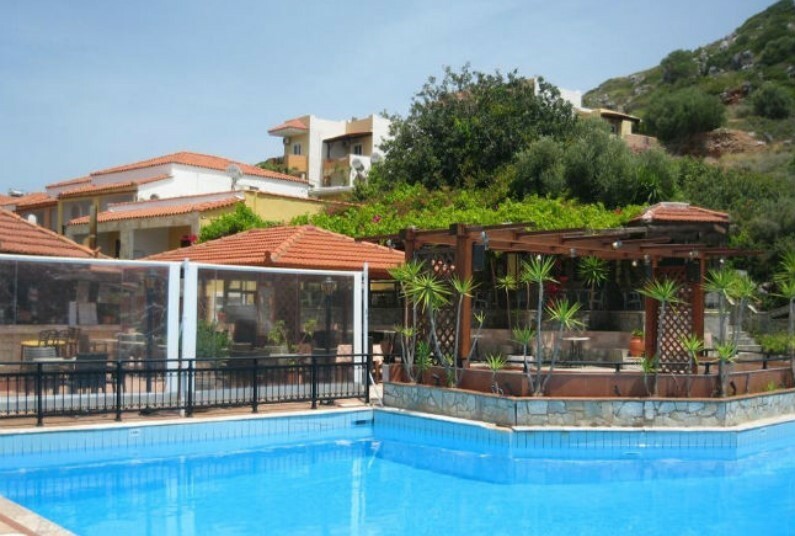 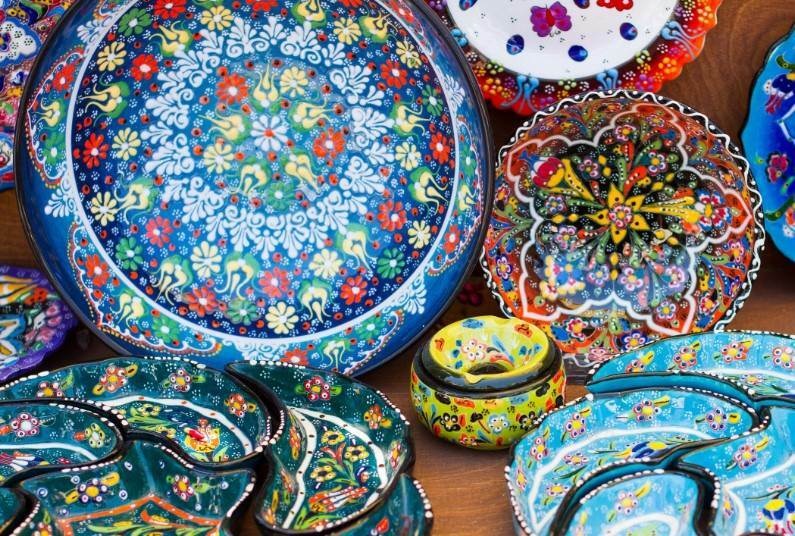 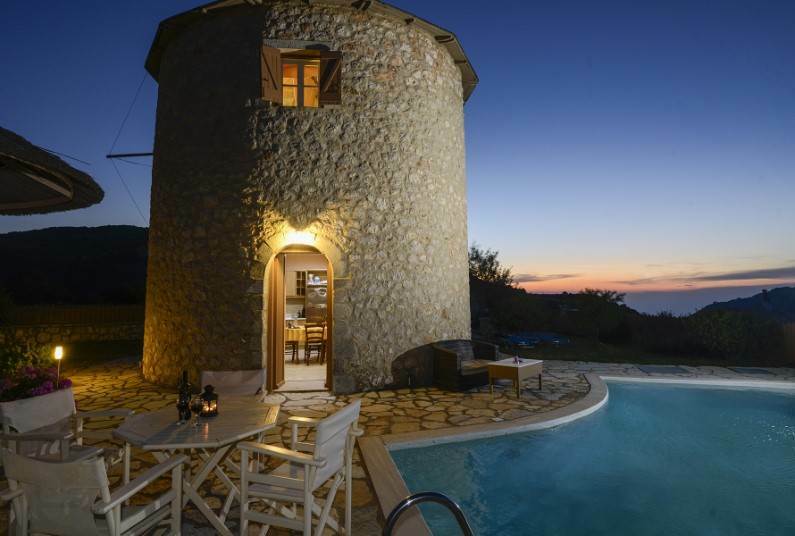 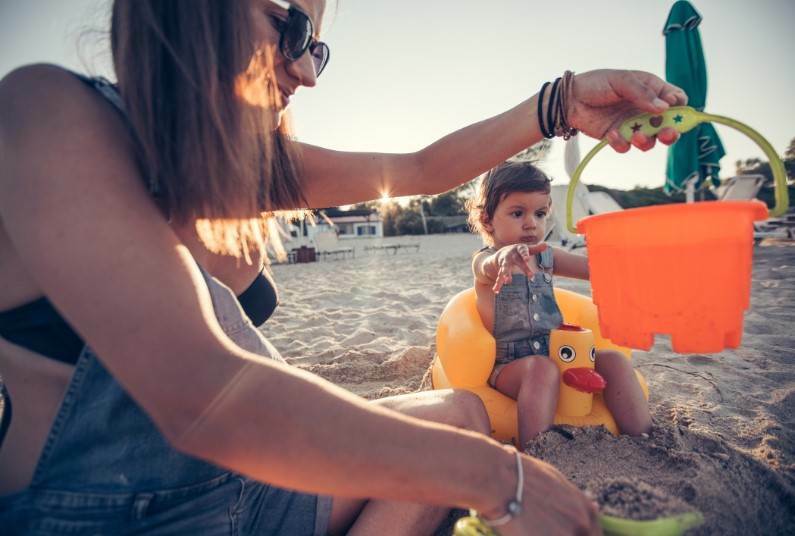 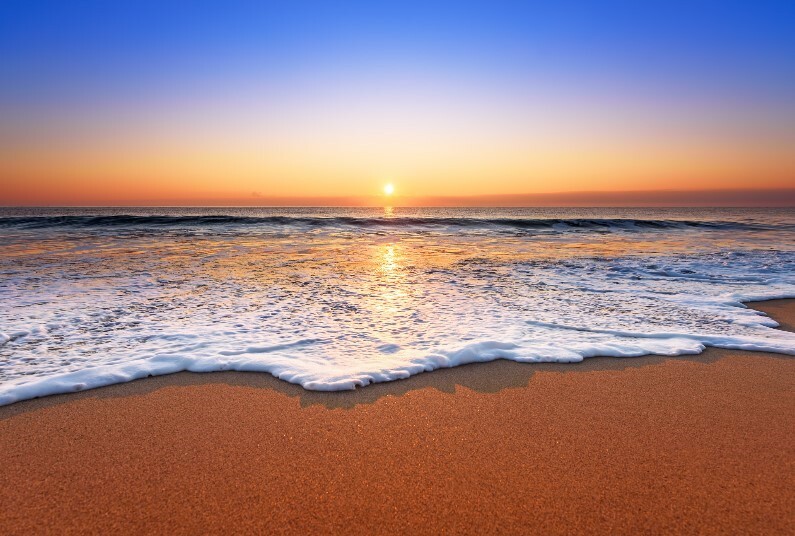 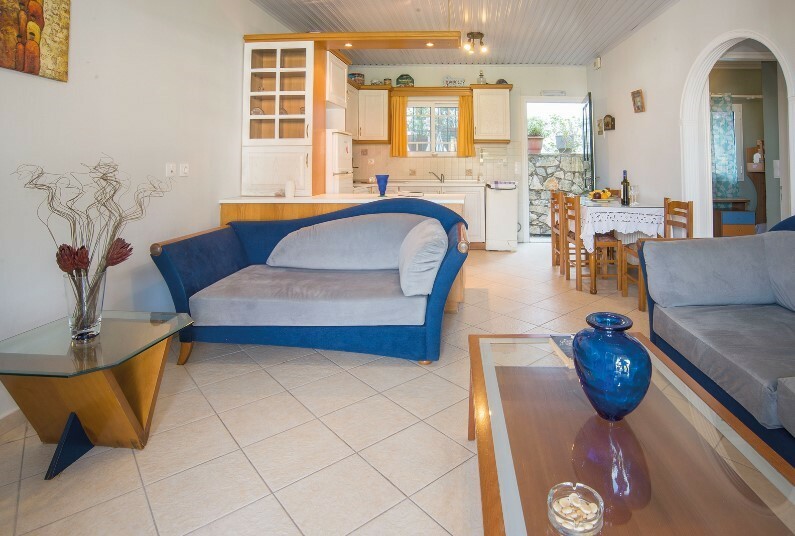 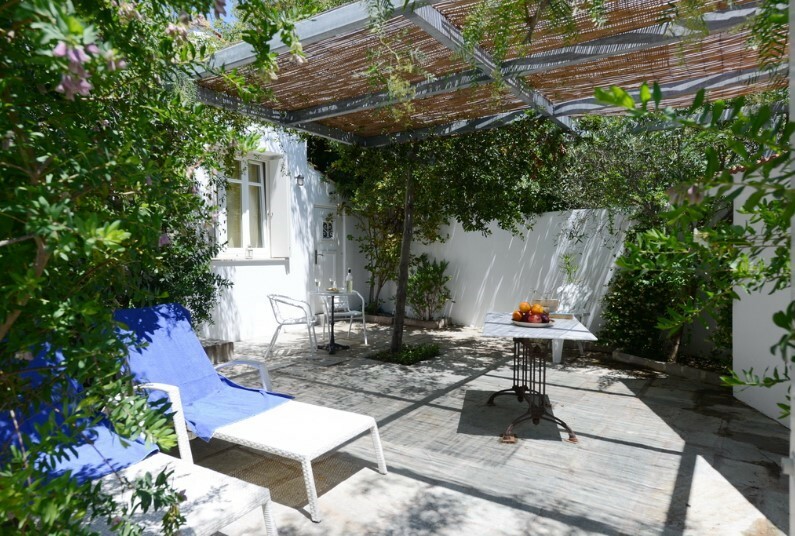 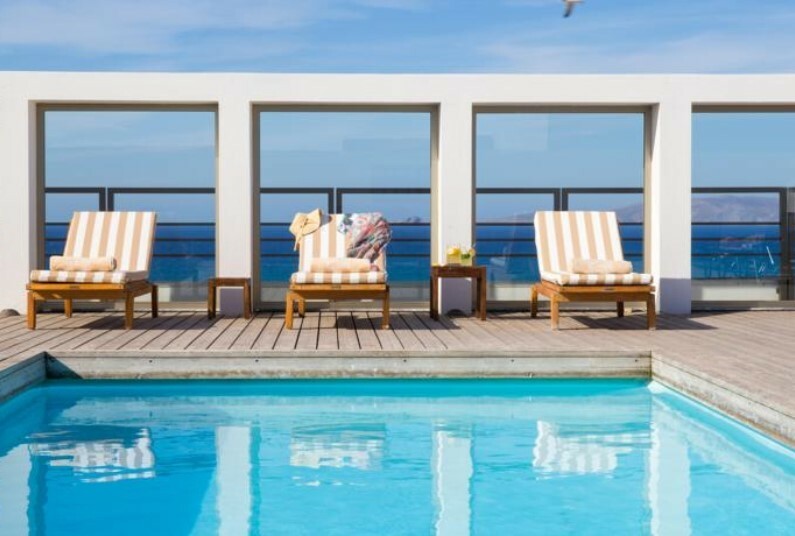 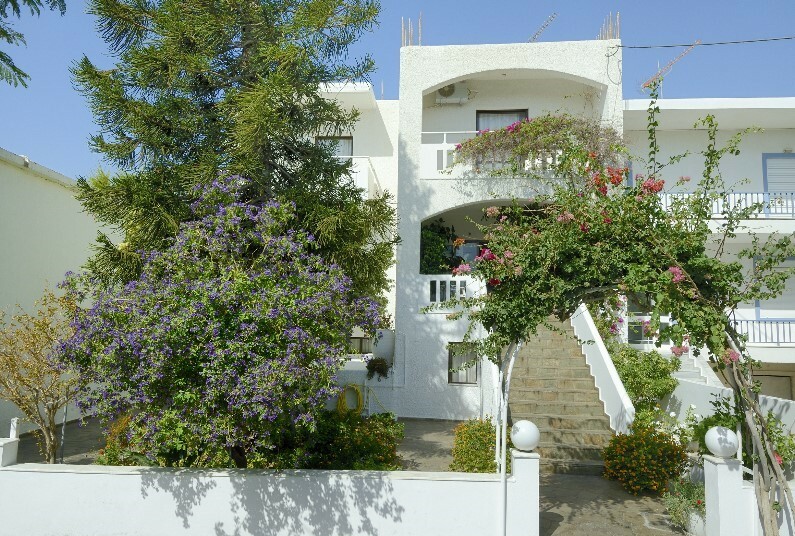 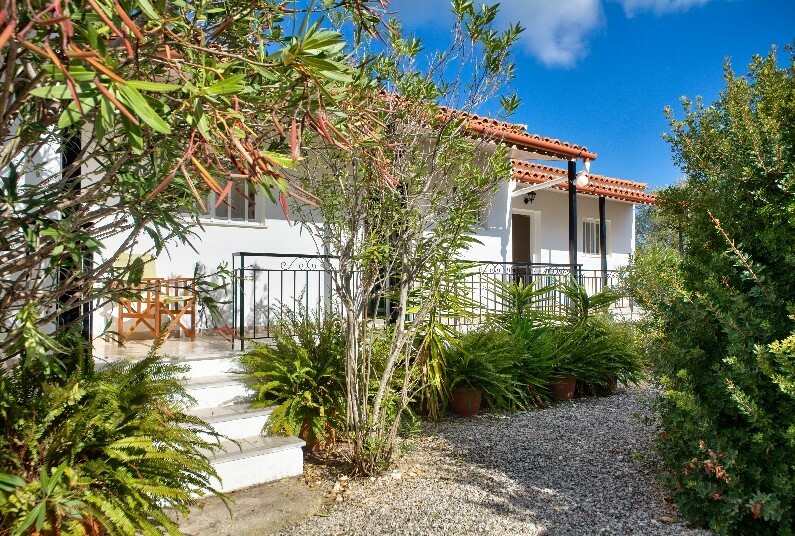 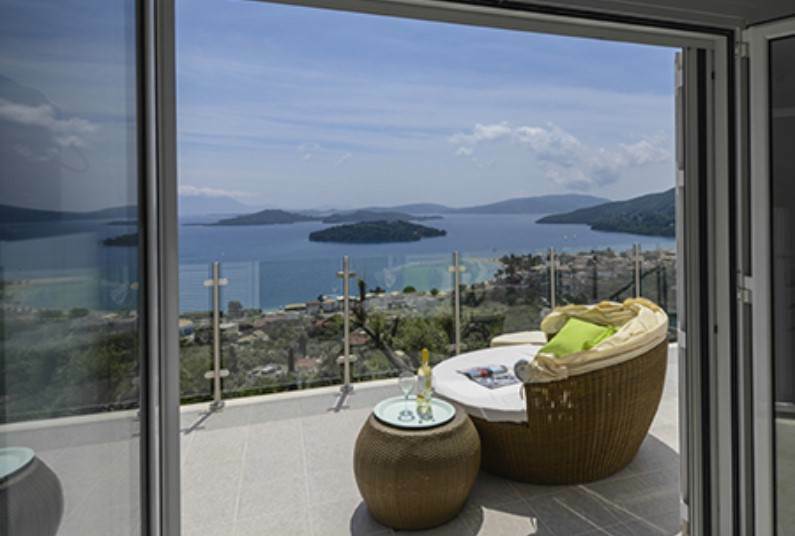 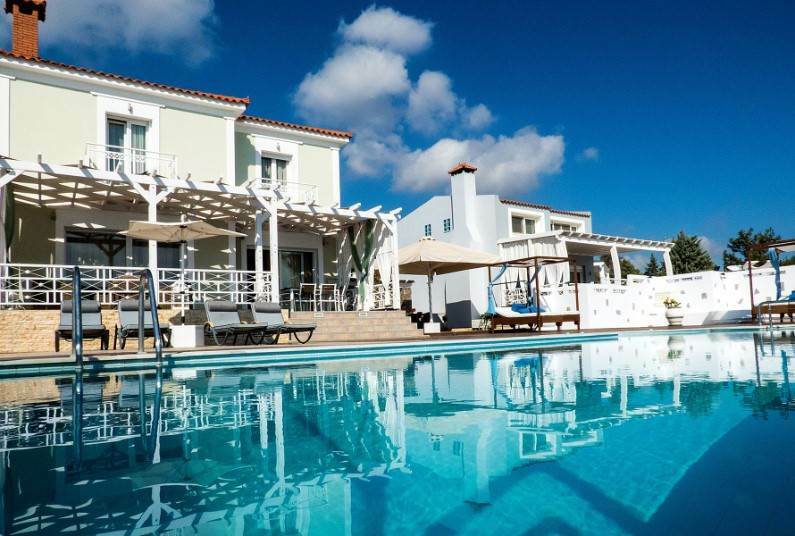 Offers: Up to 30% Discount if booked before 30/04/2019. 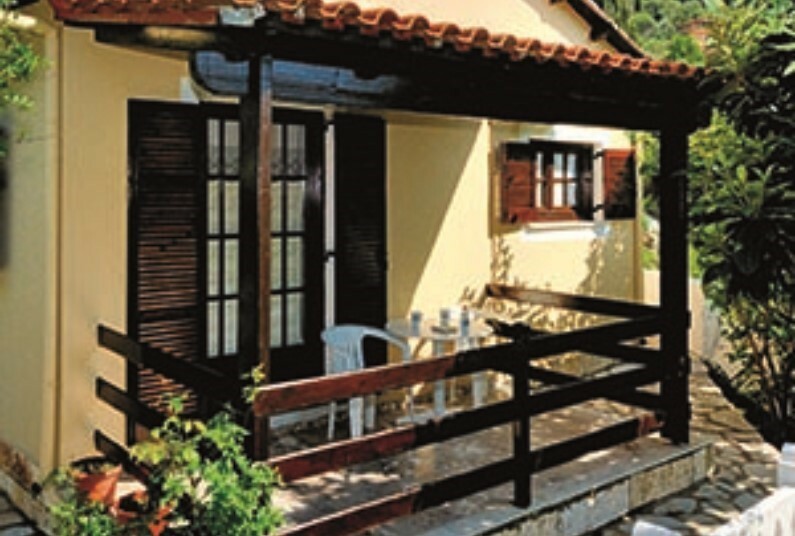 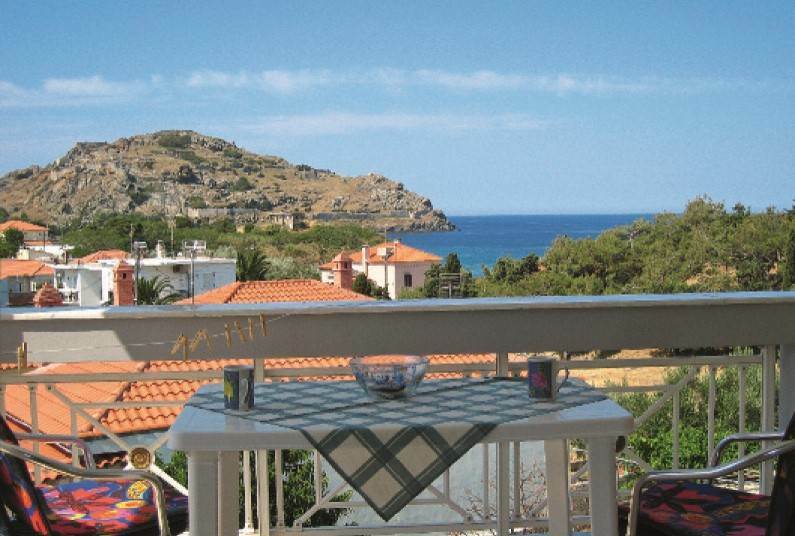 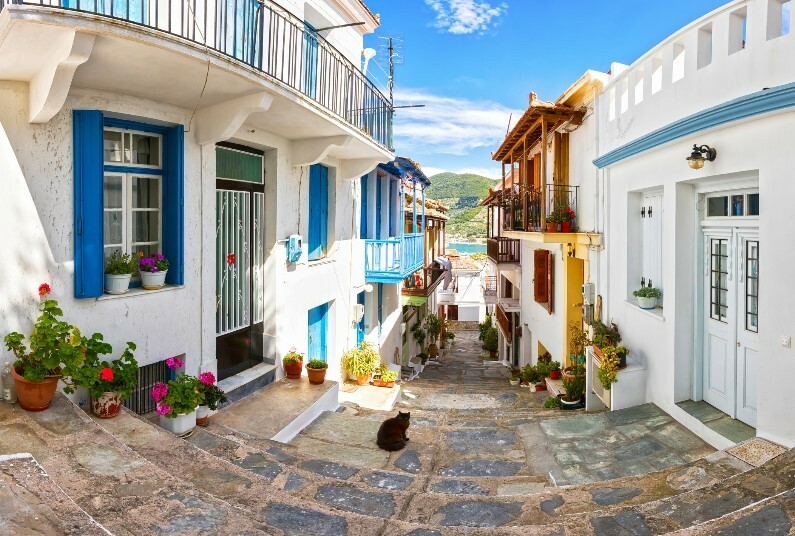 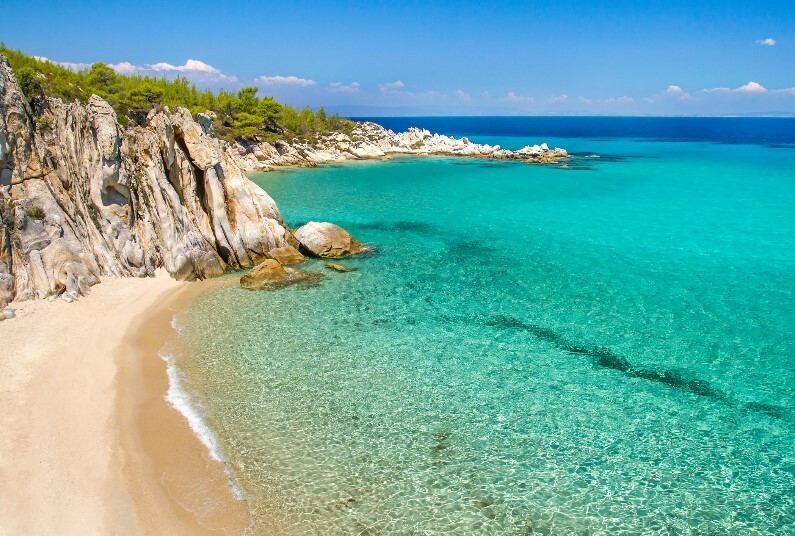 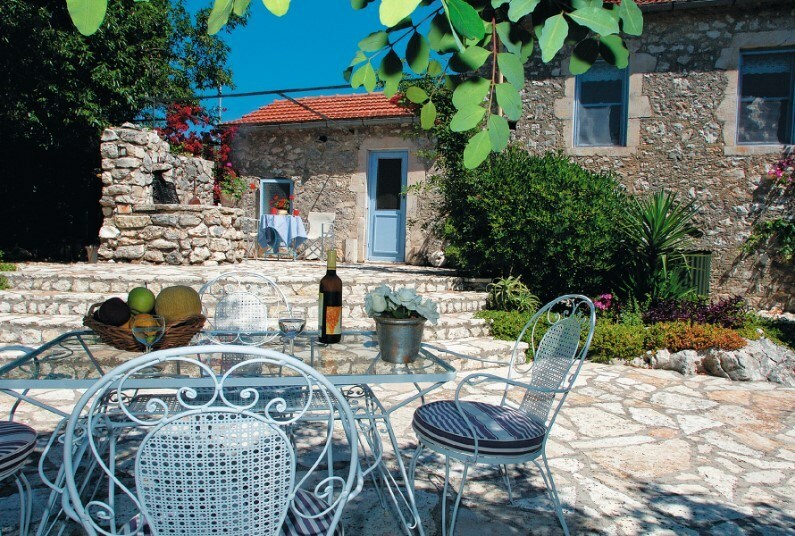 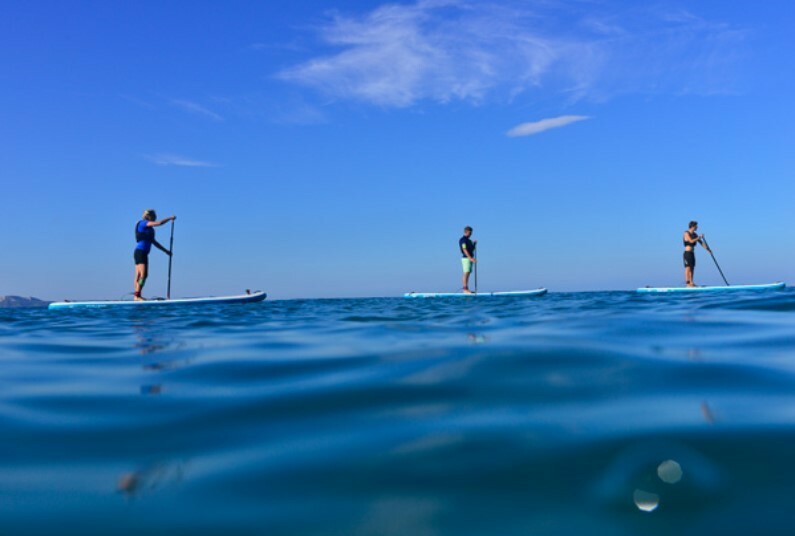 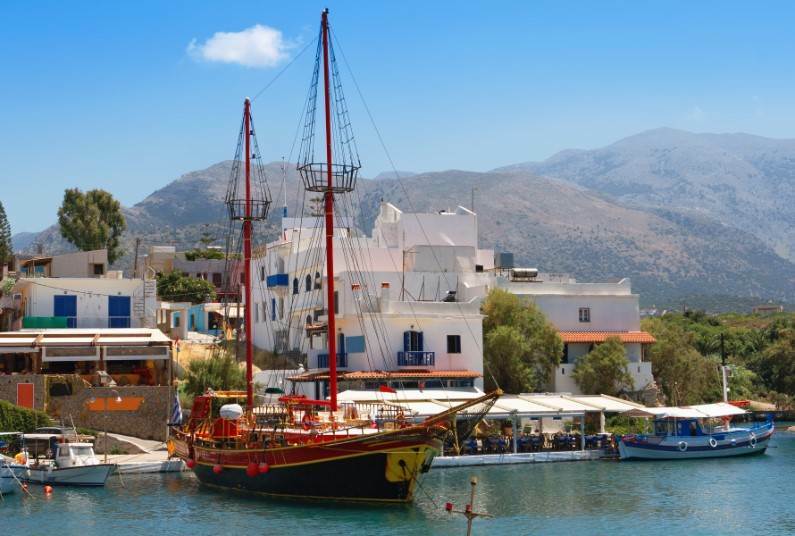 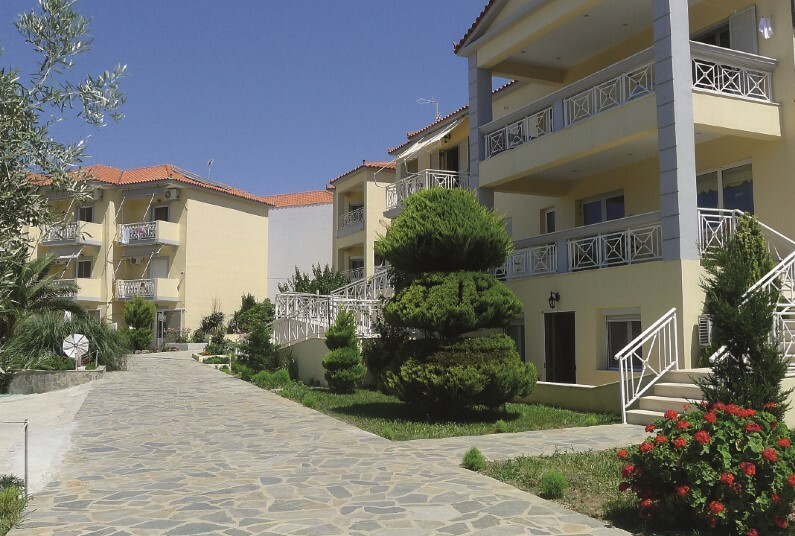 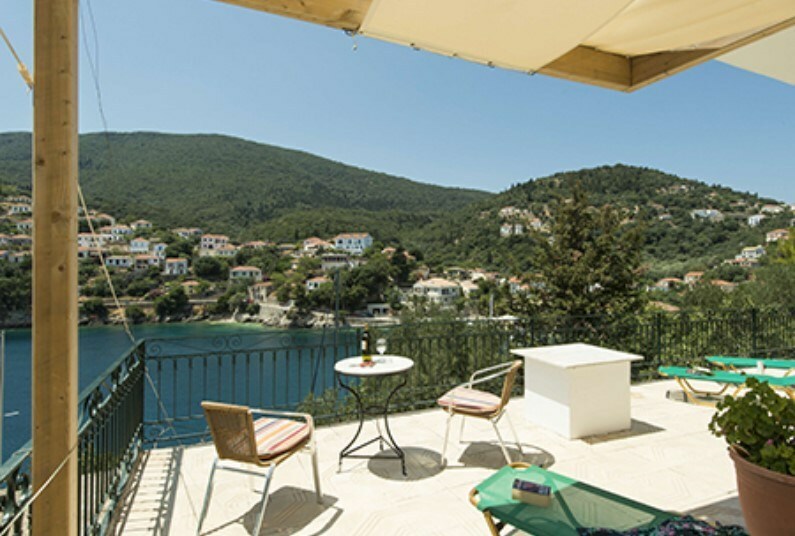 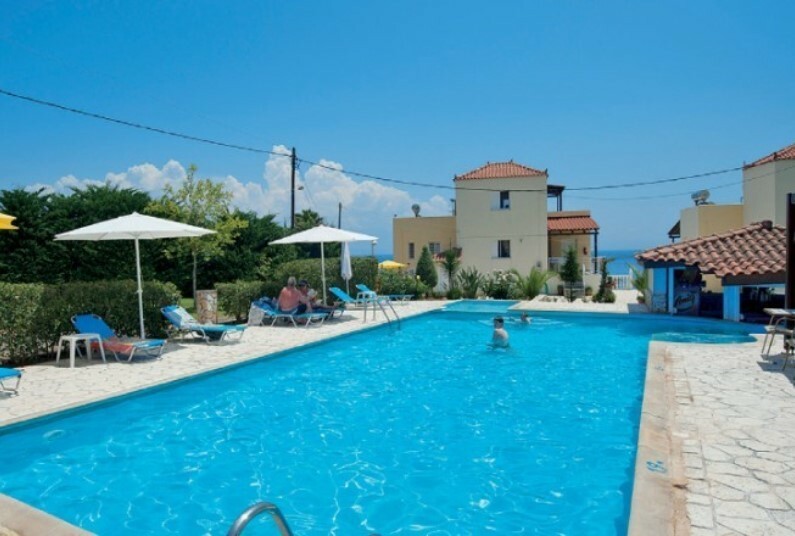 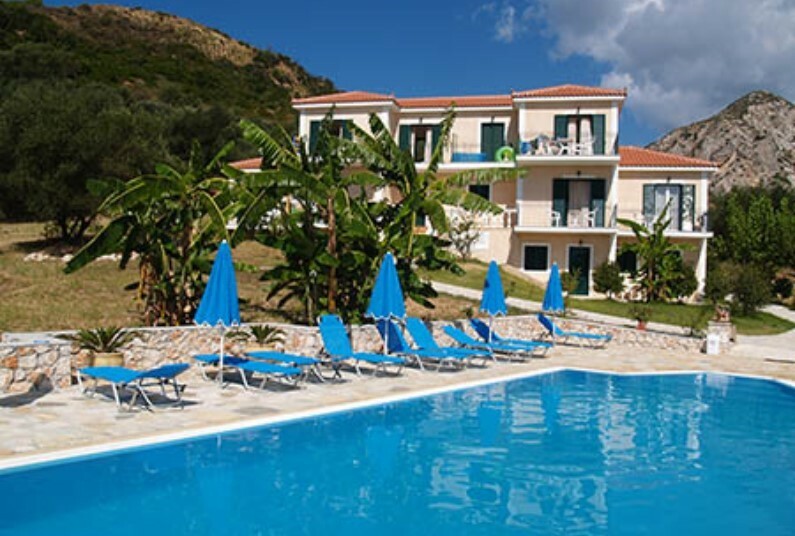 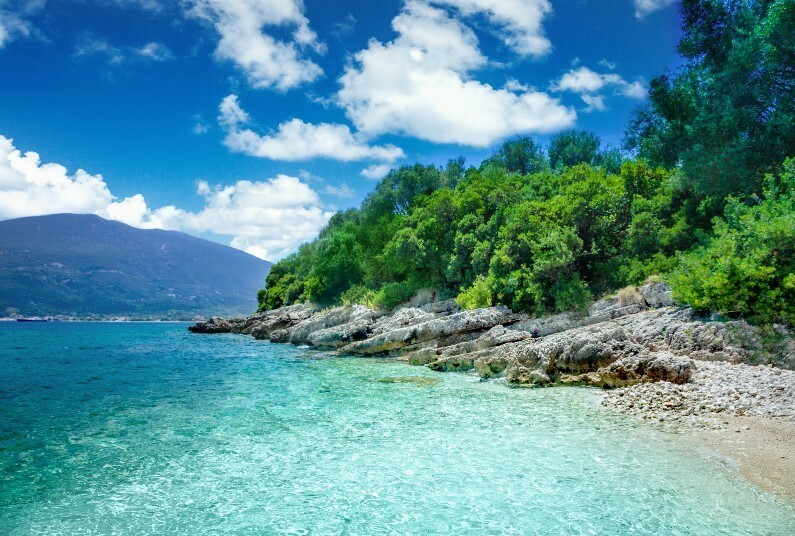 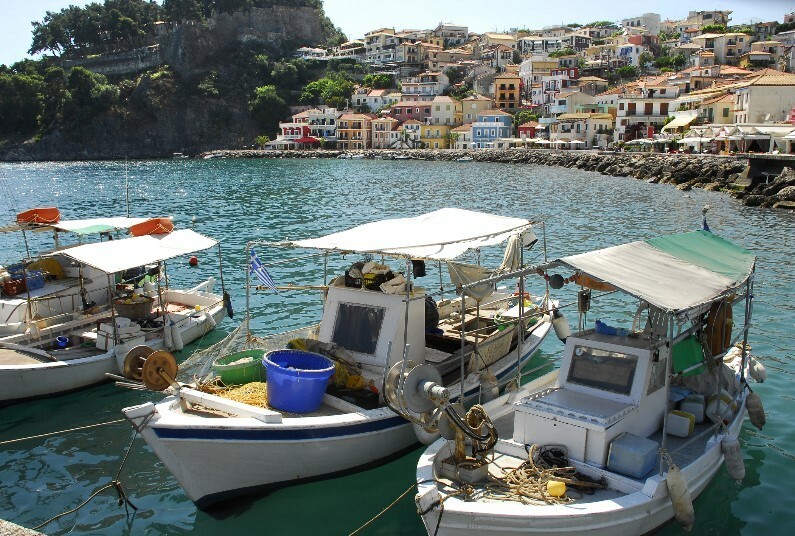 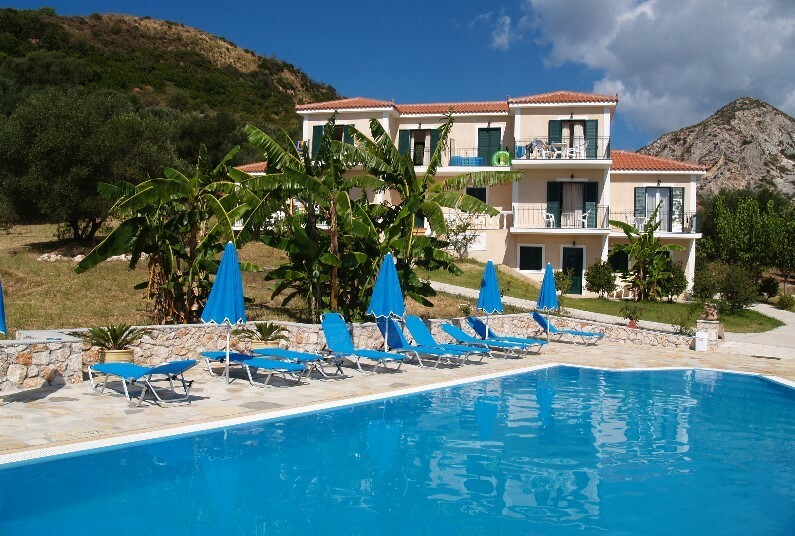 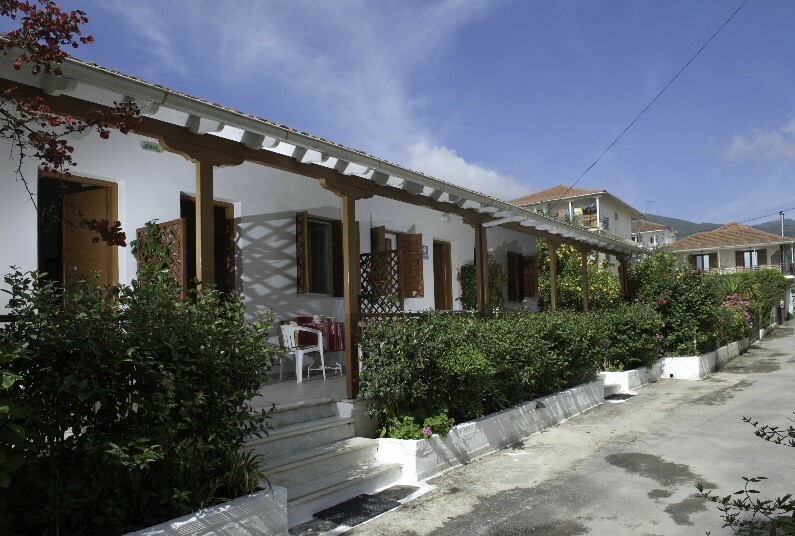 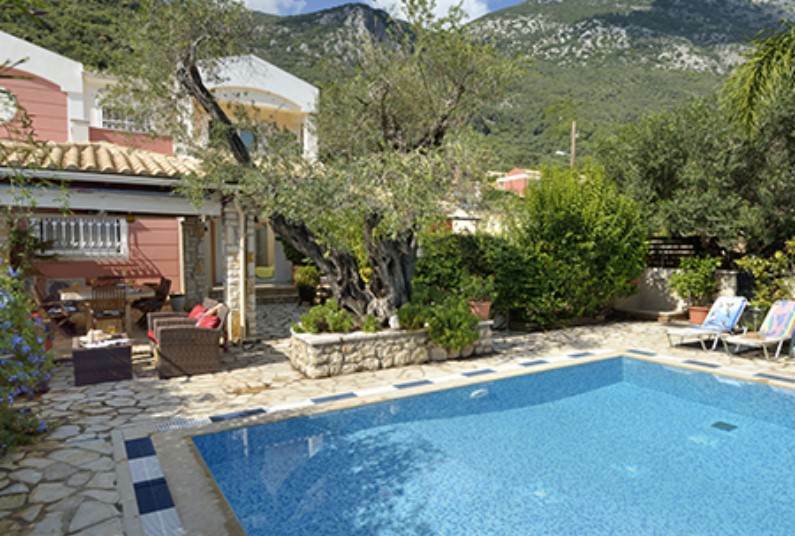 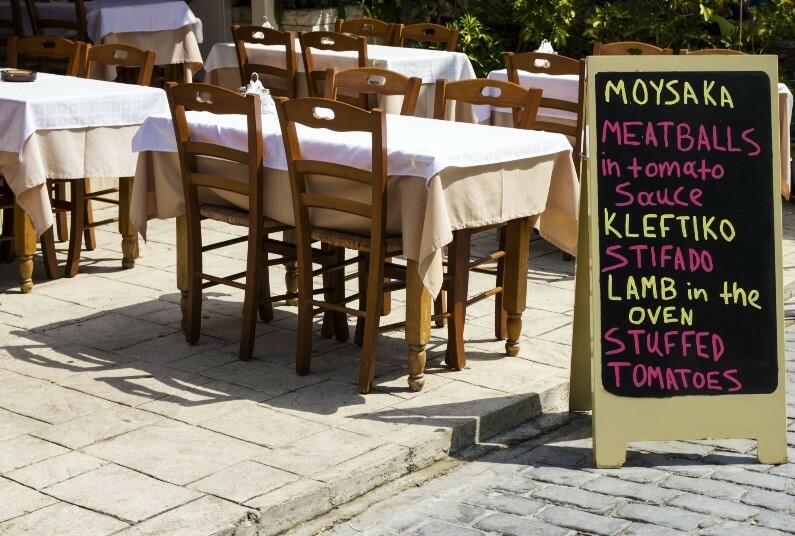 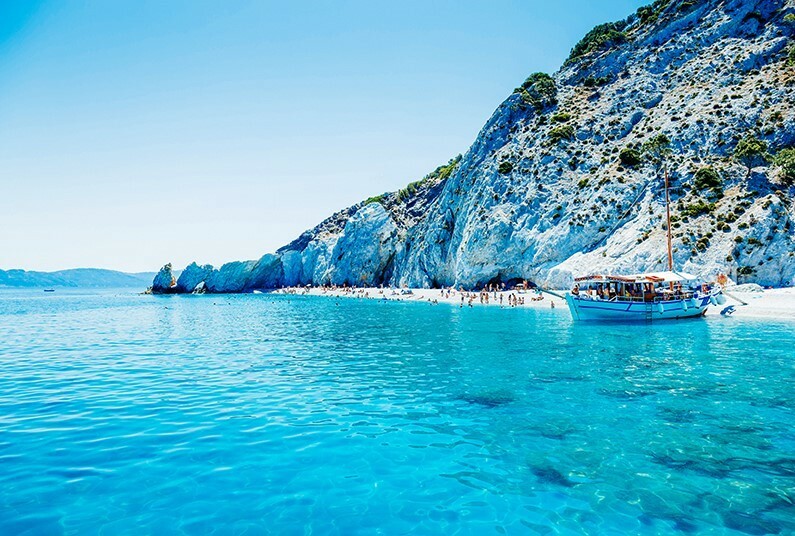 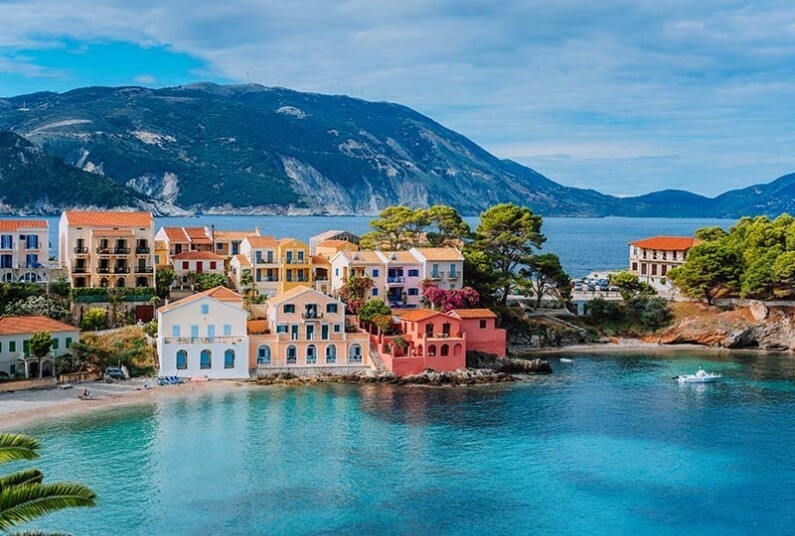 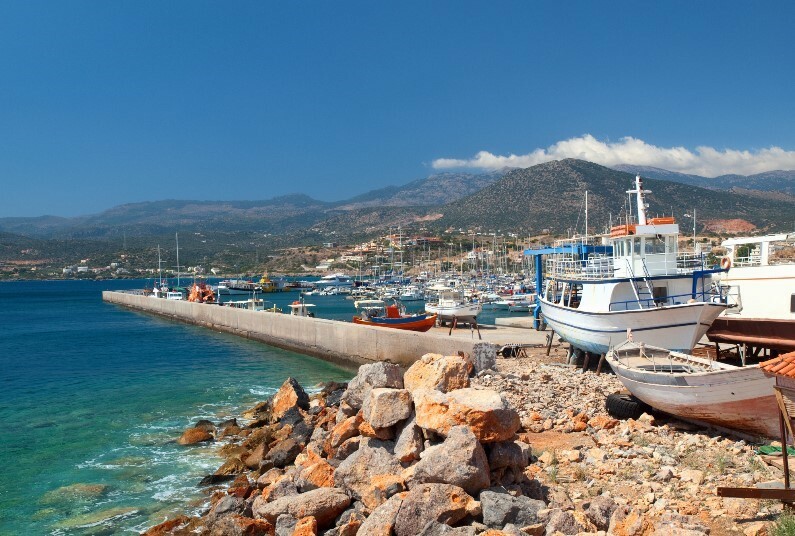 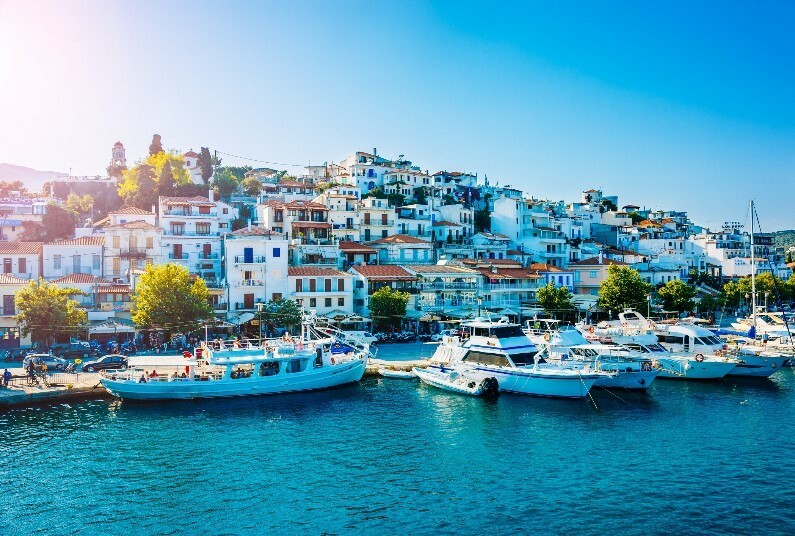 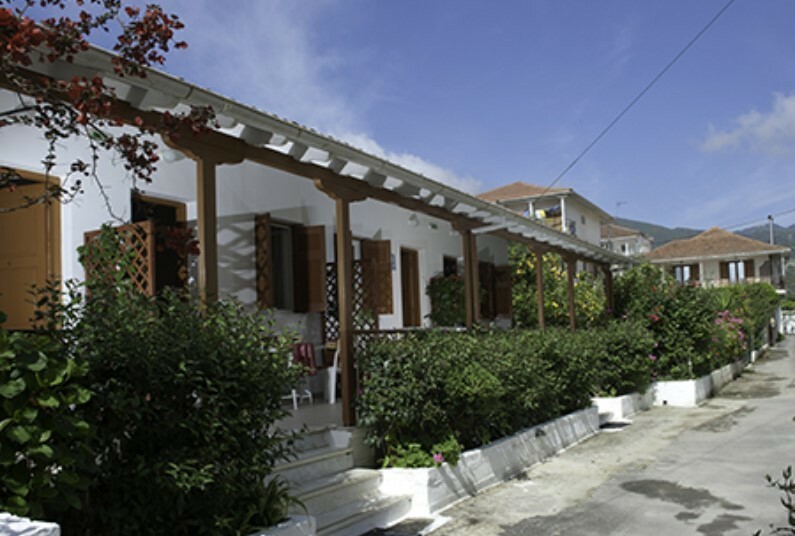 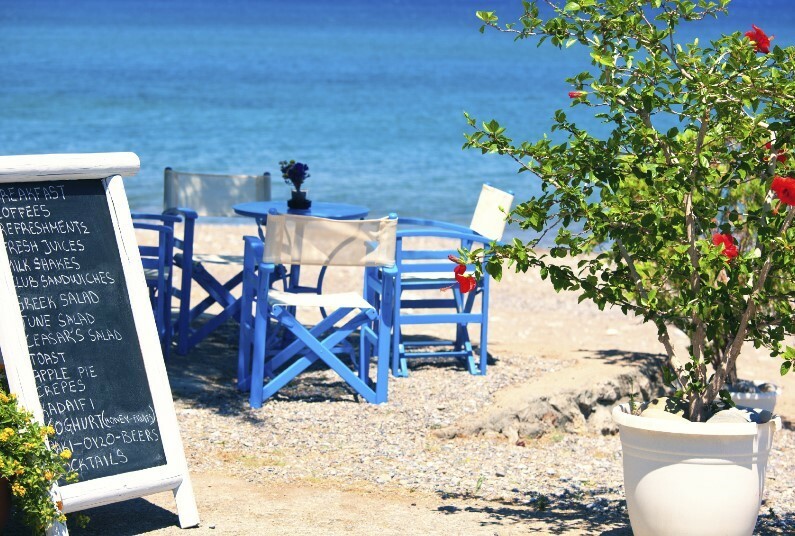 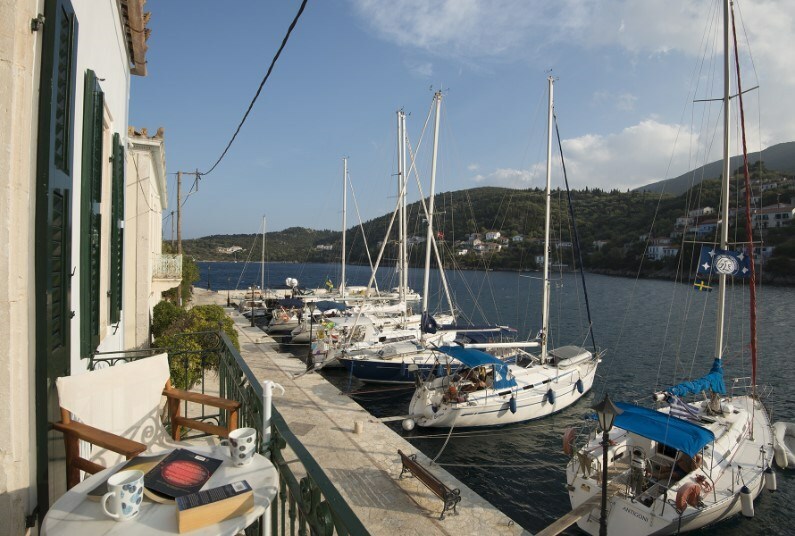 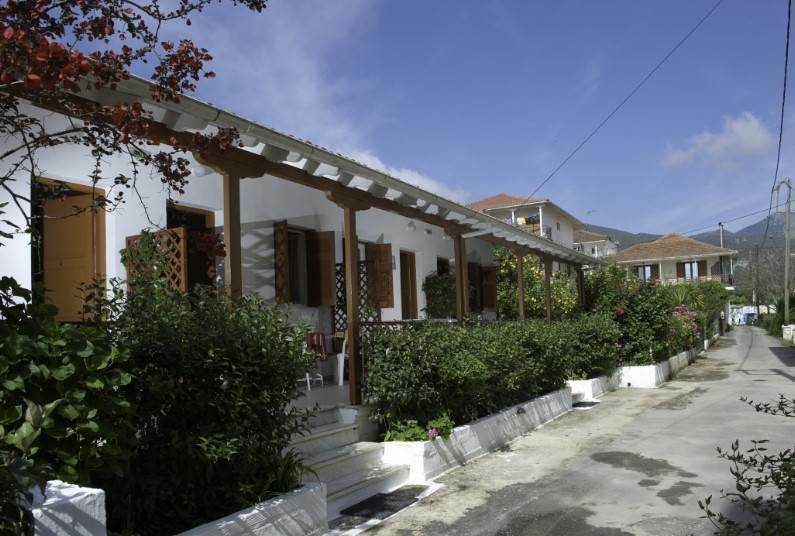 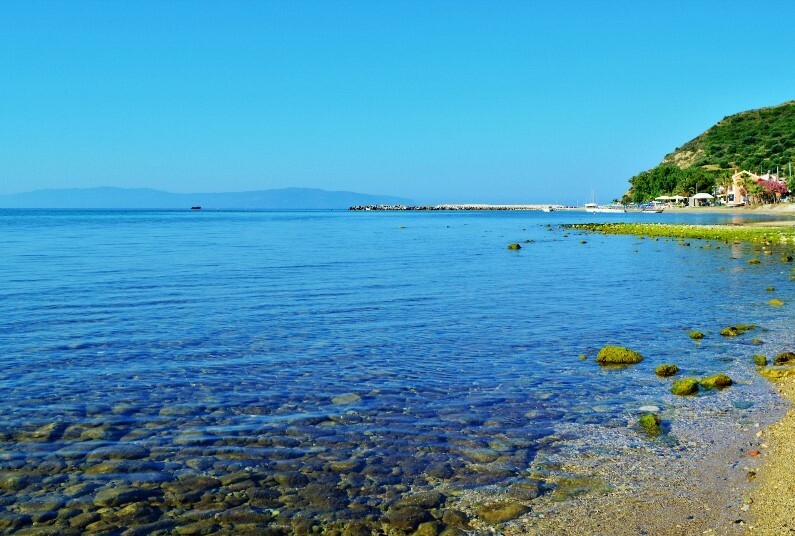 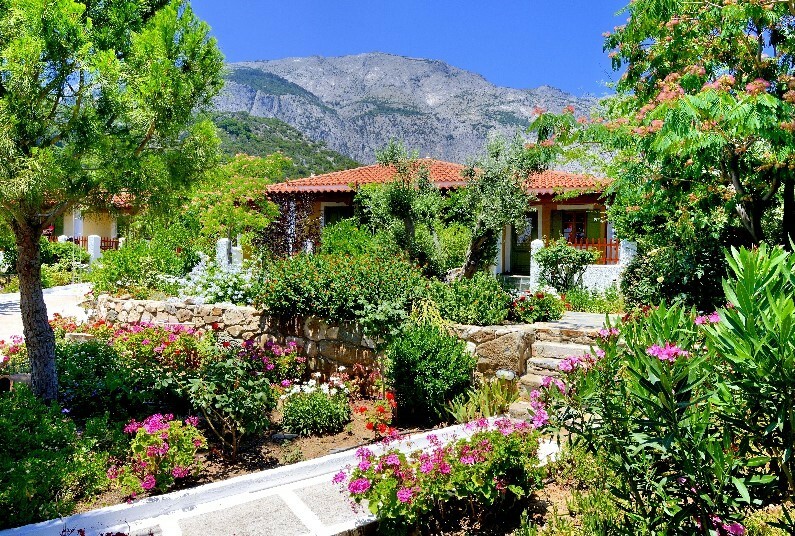 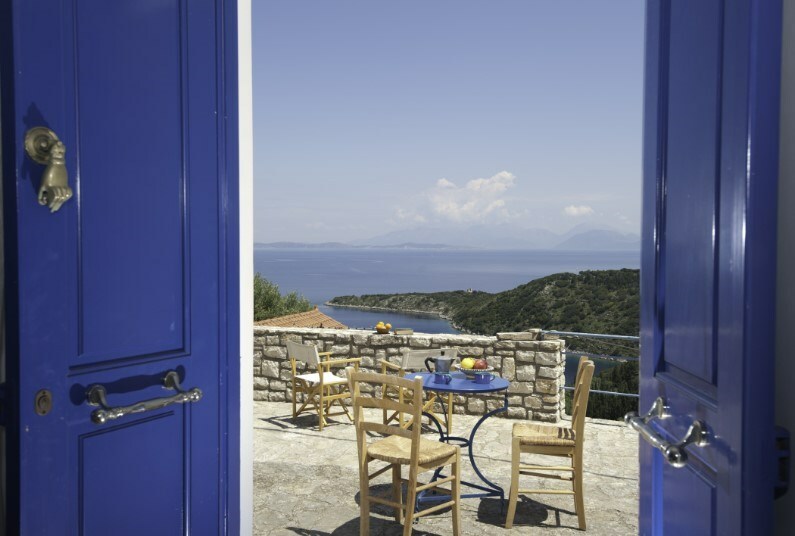 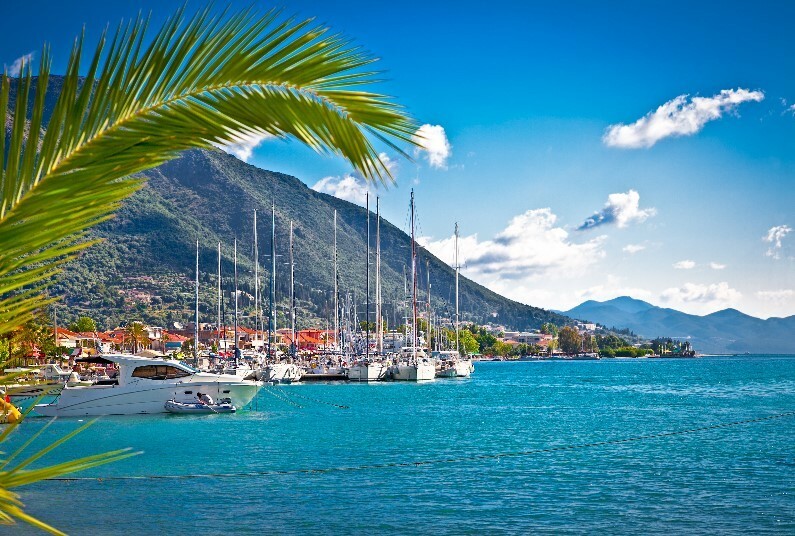 7 nights in Samos from £429pp! 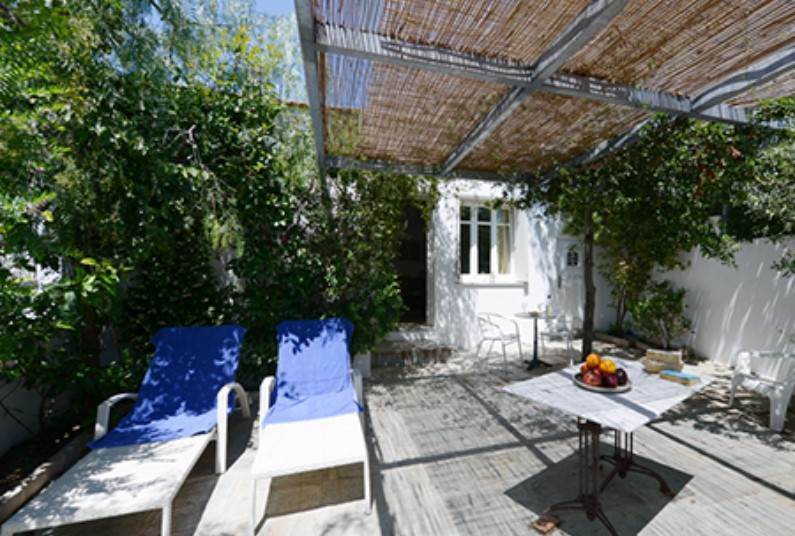 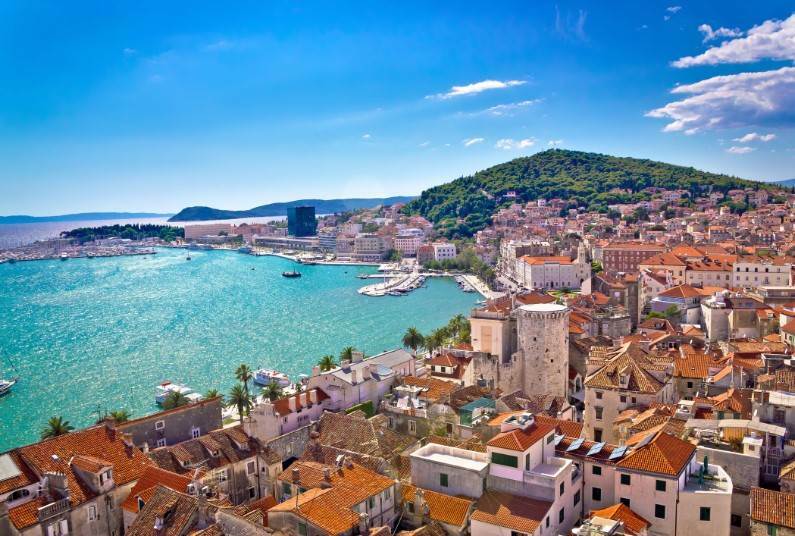 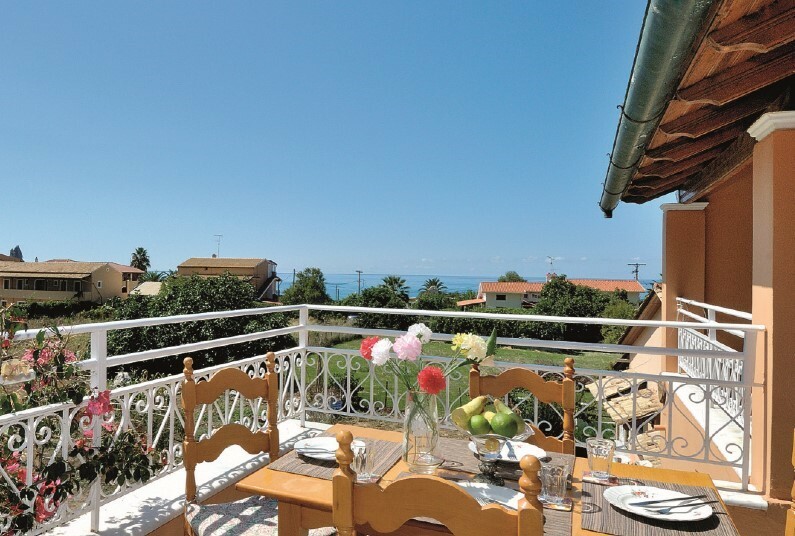 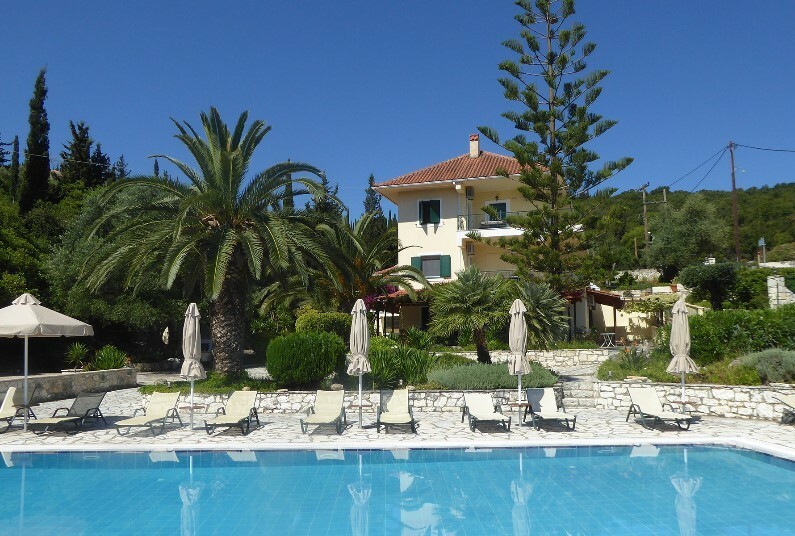 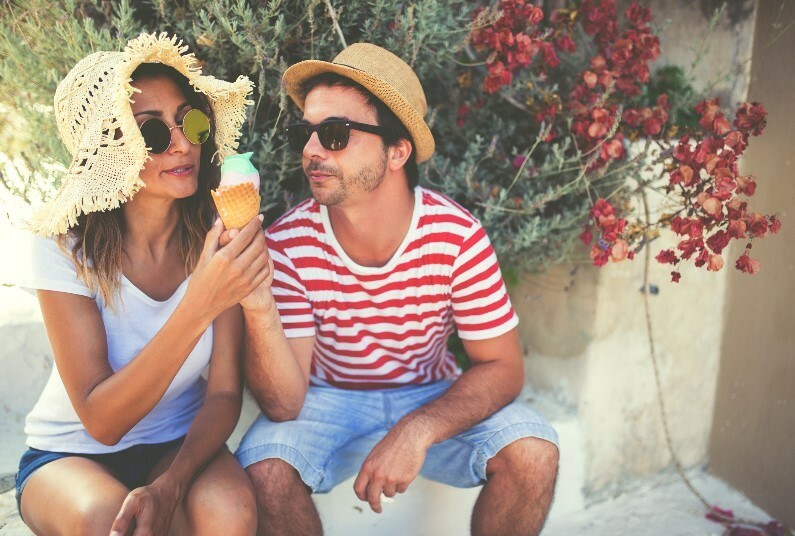 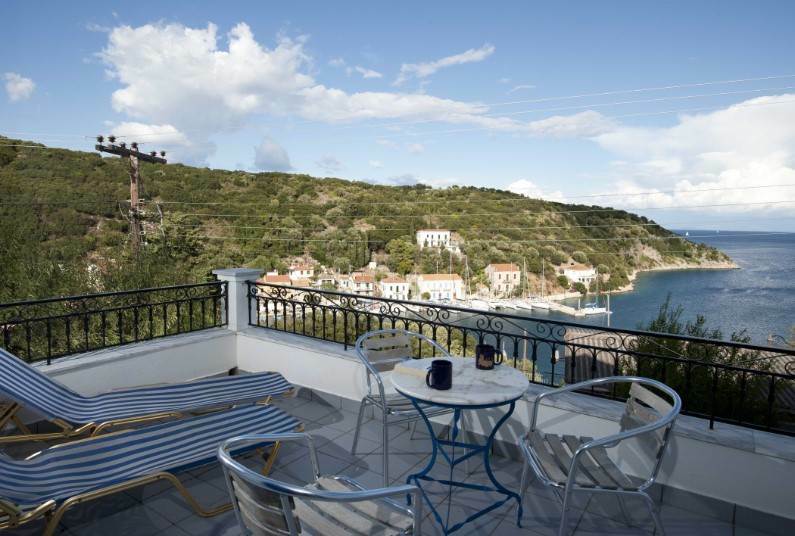 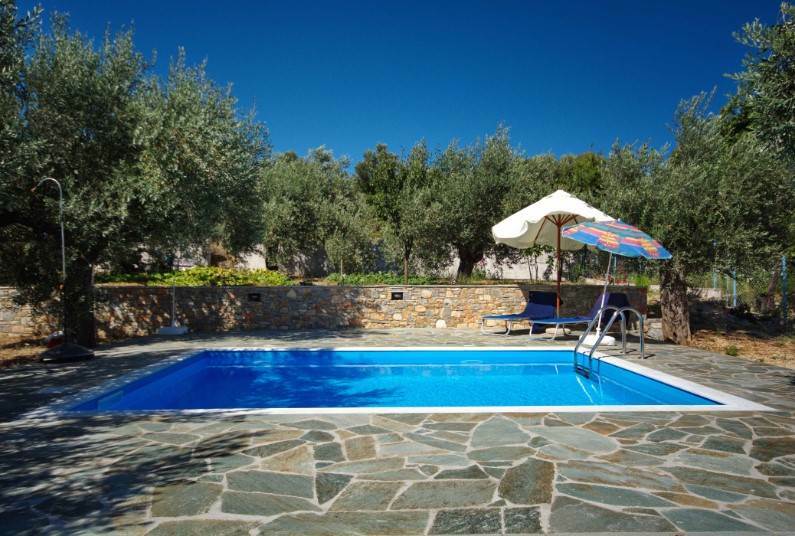 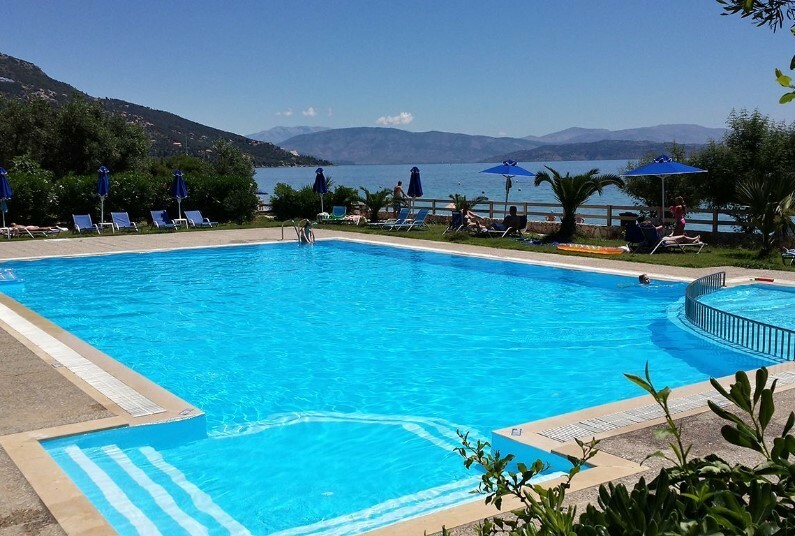 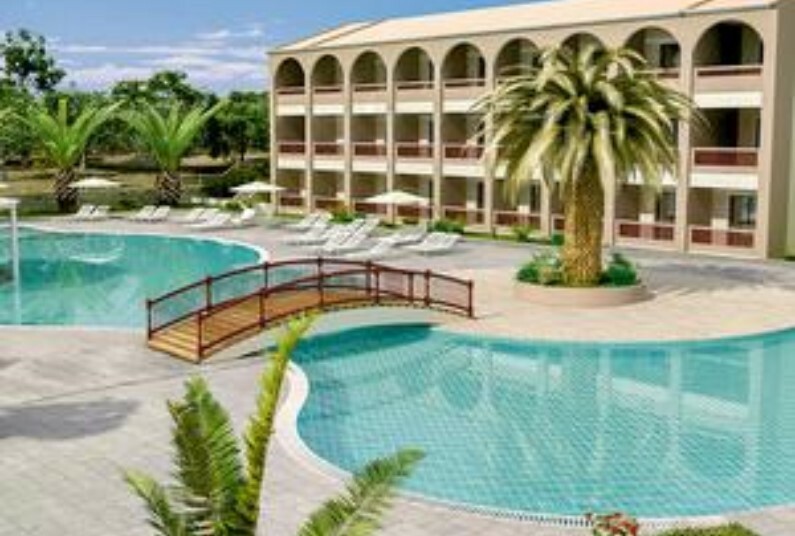 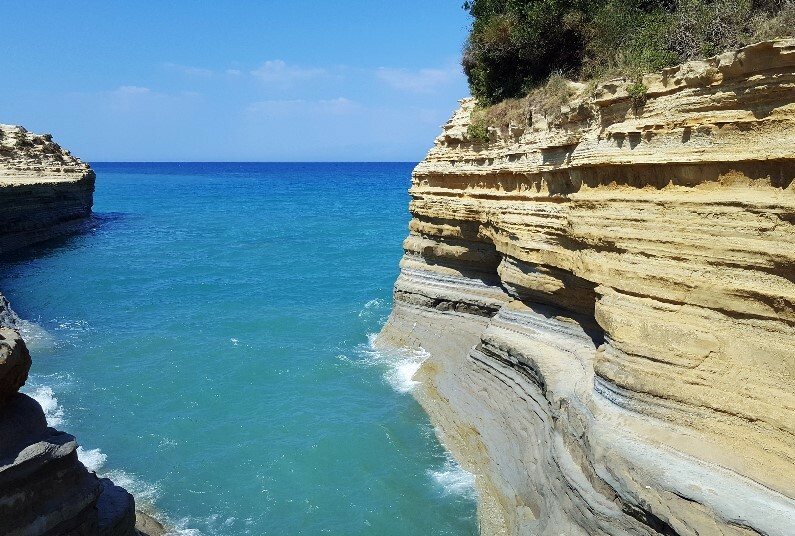 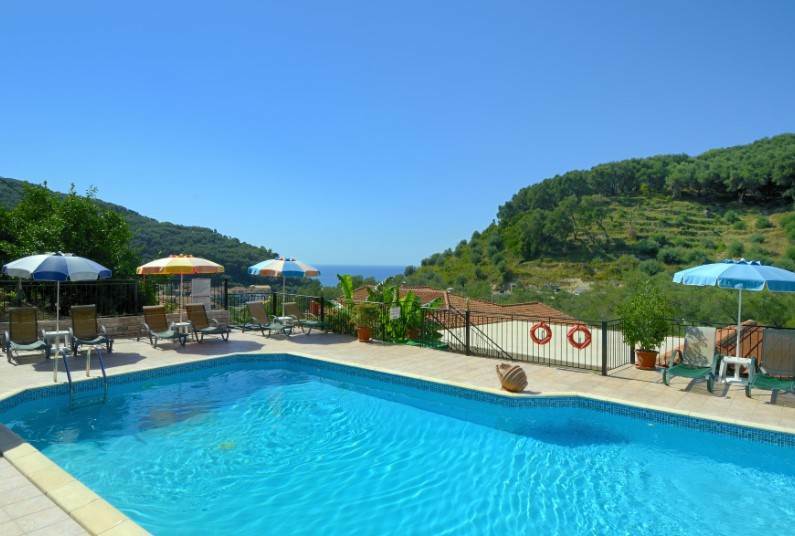 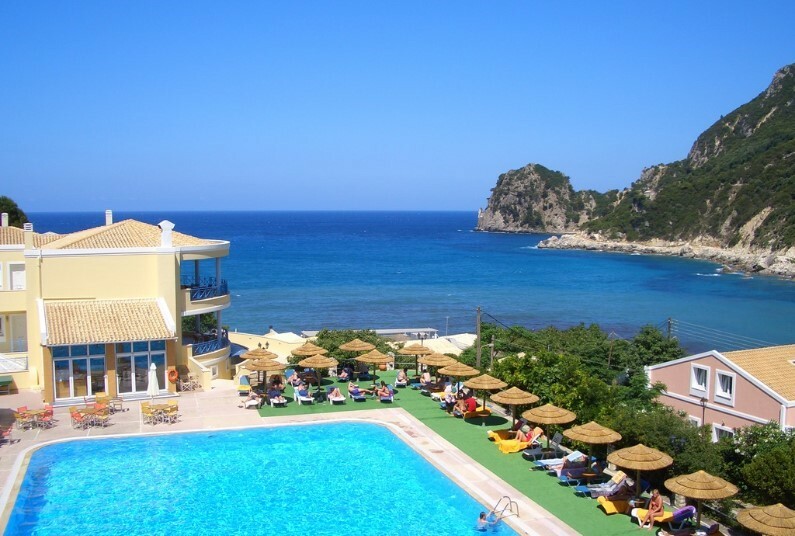 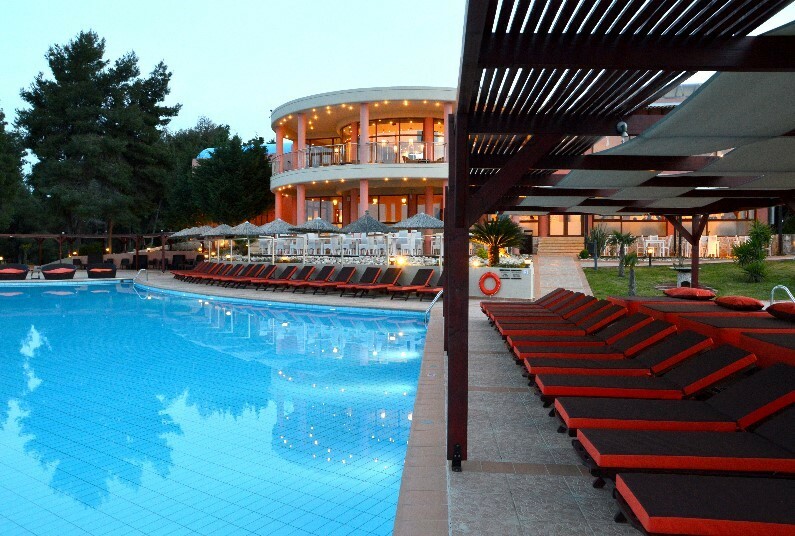 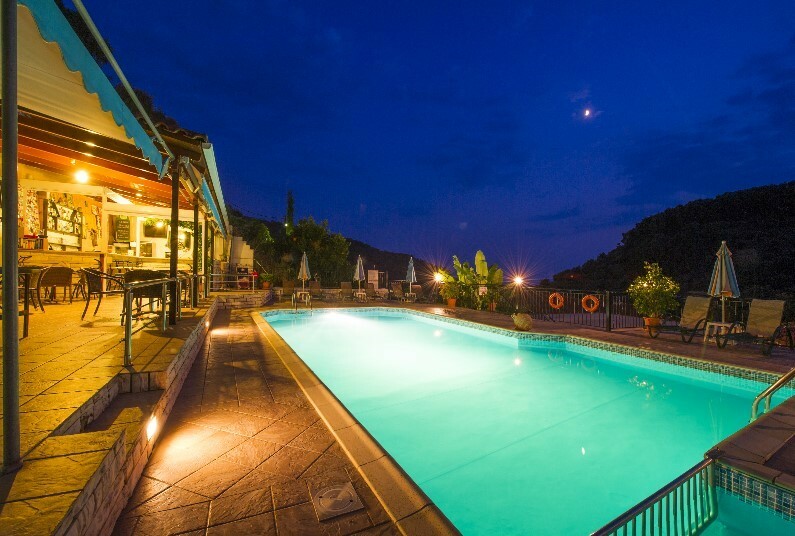 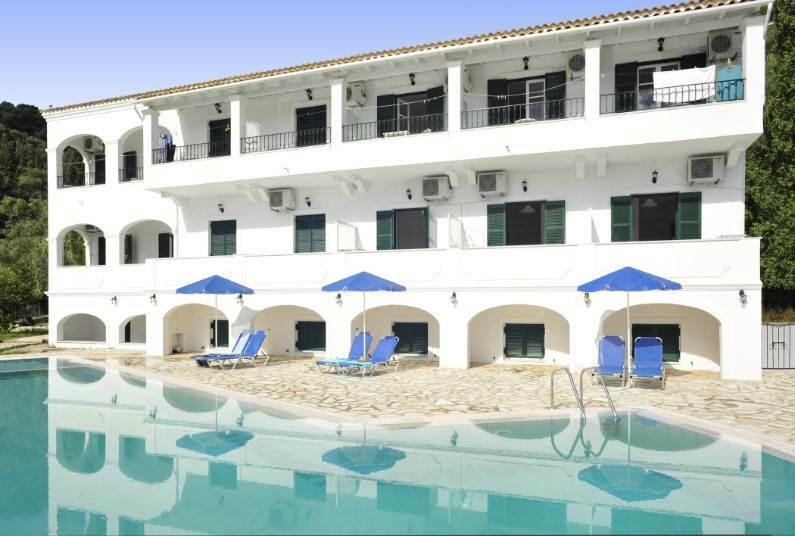 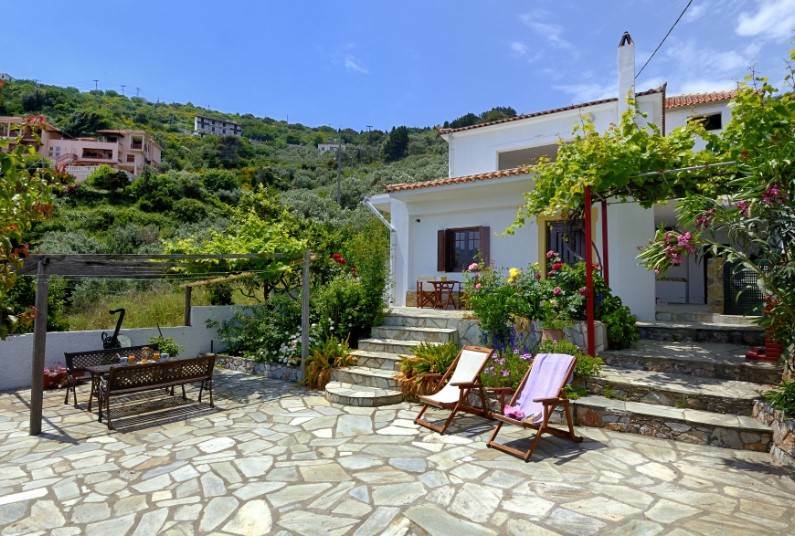 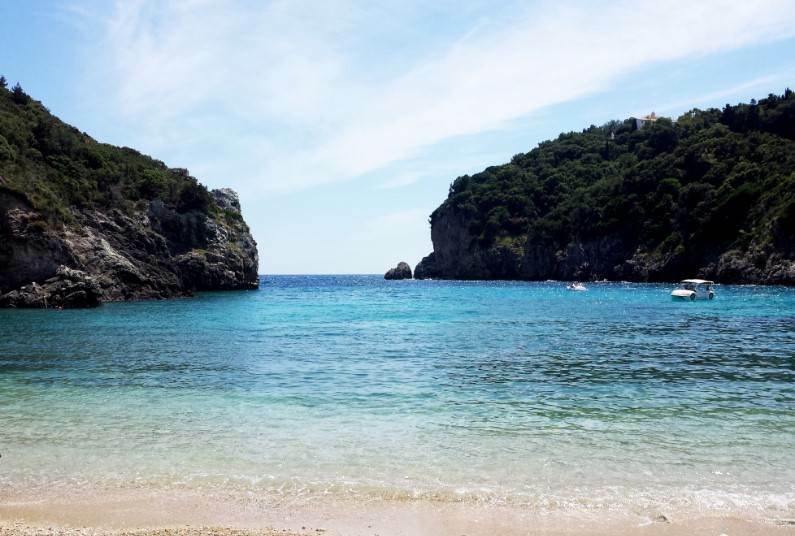 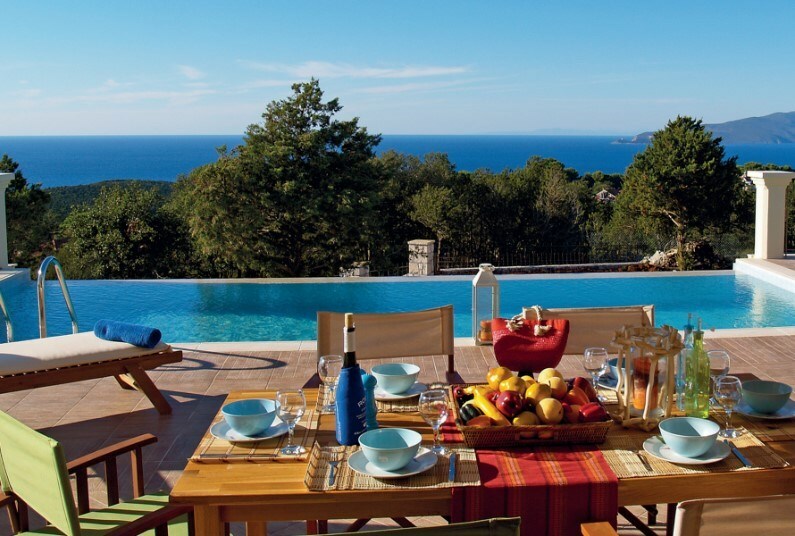 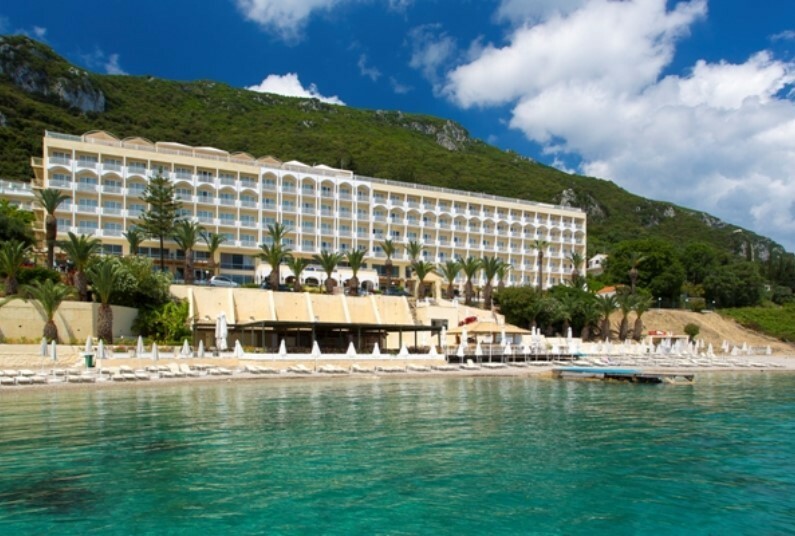 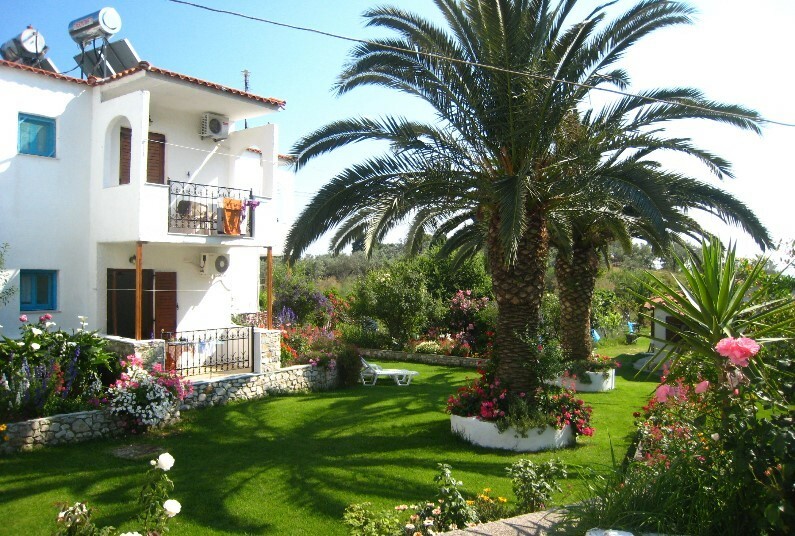 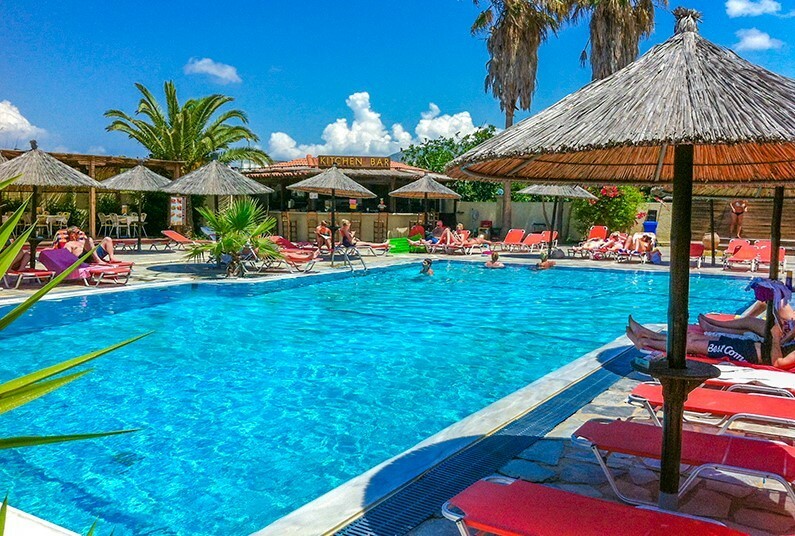 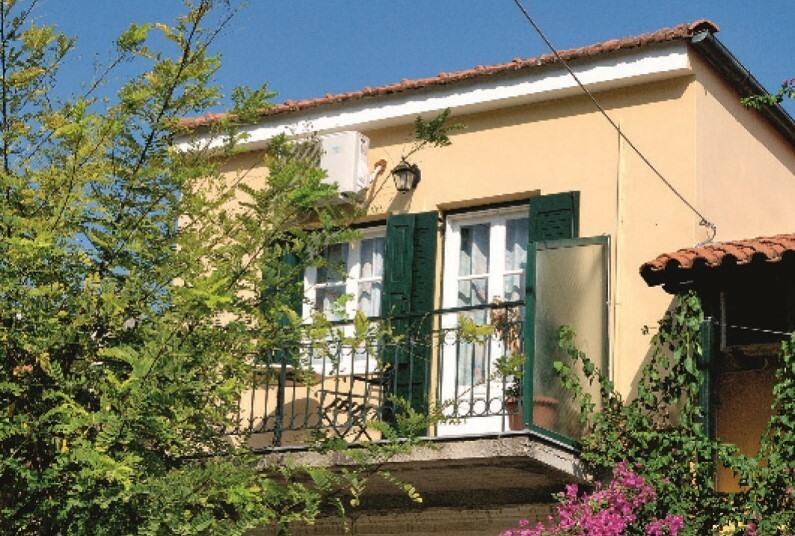 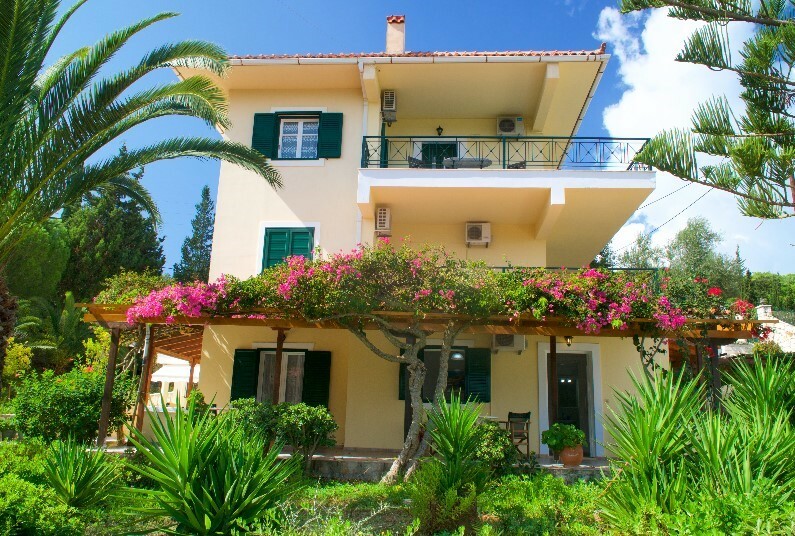 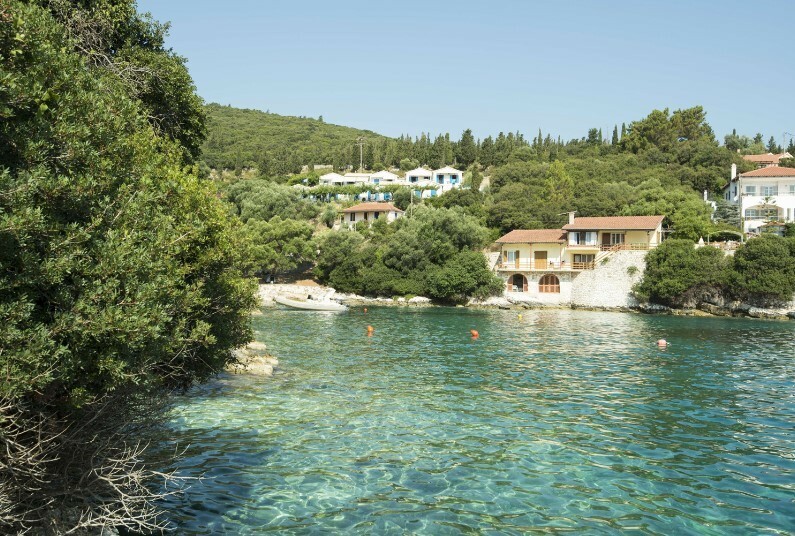 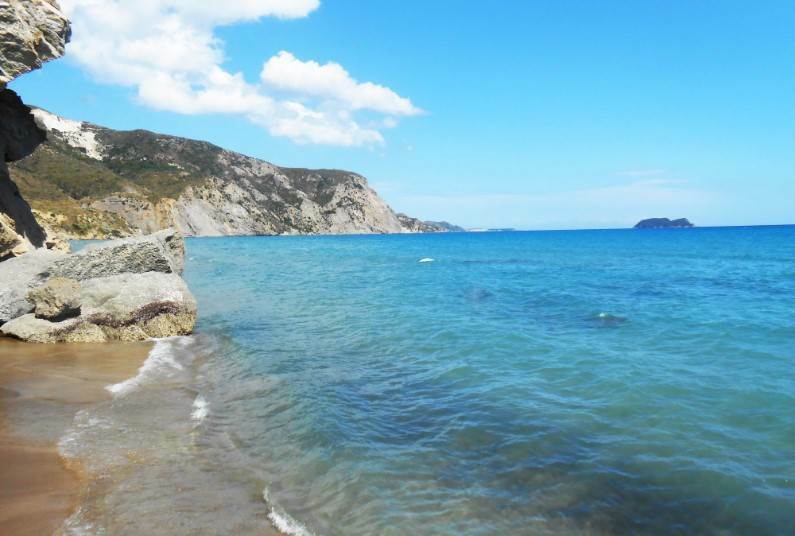 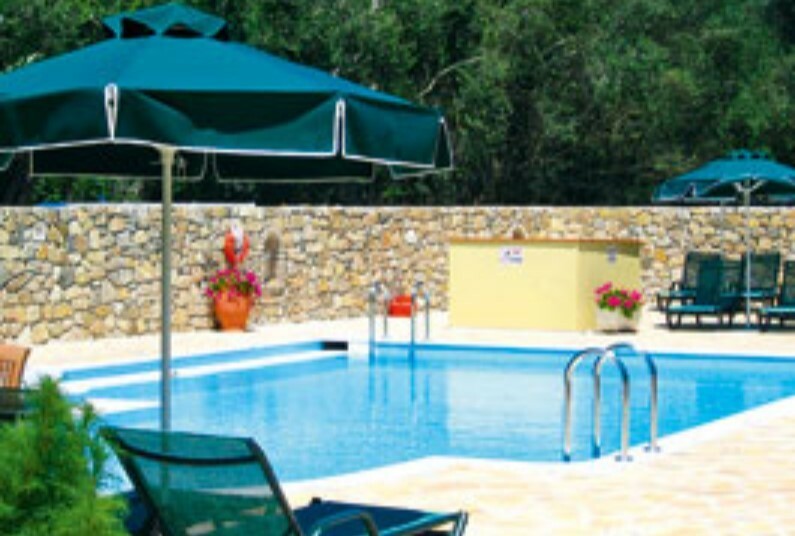 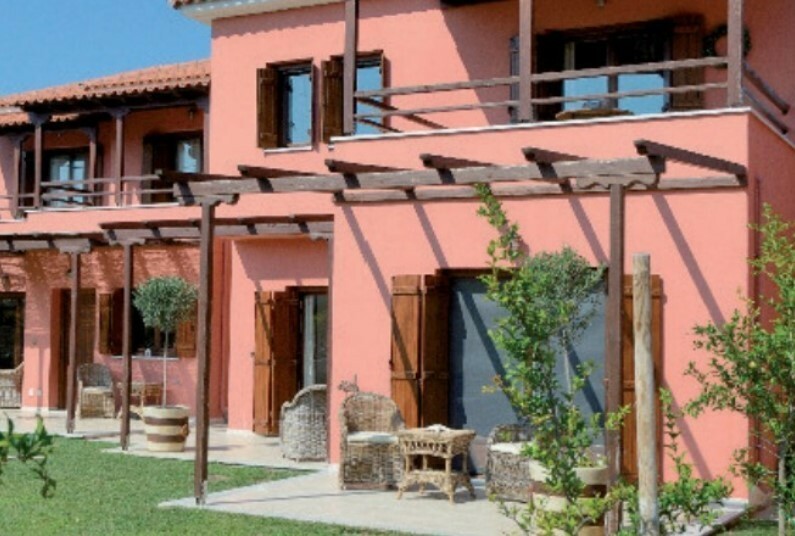 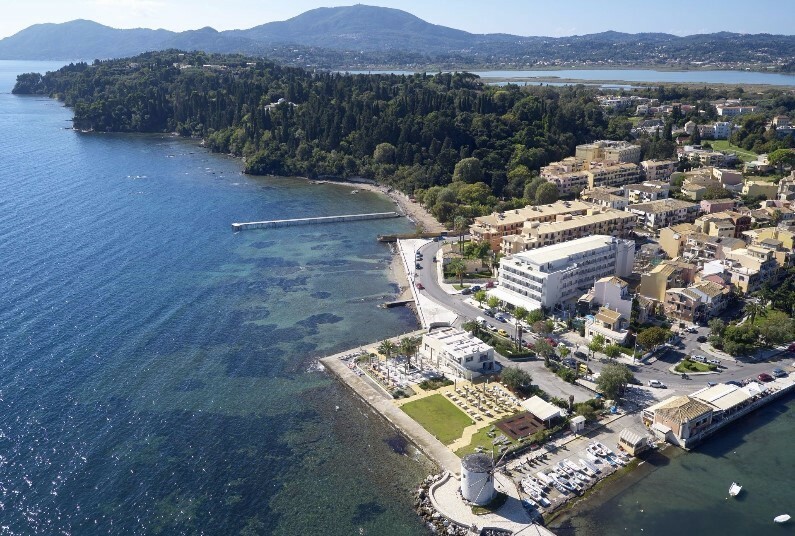 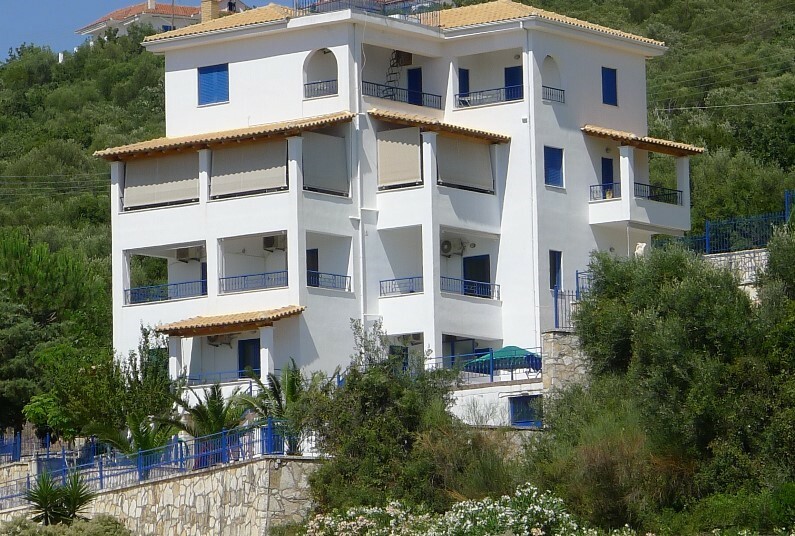 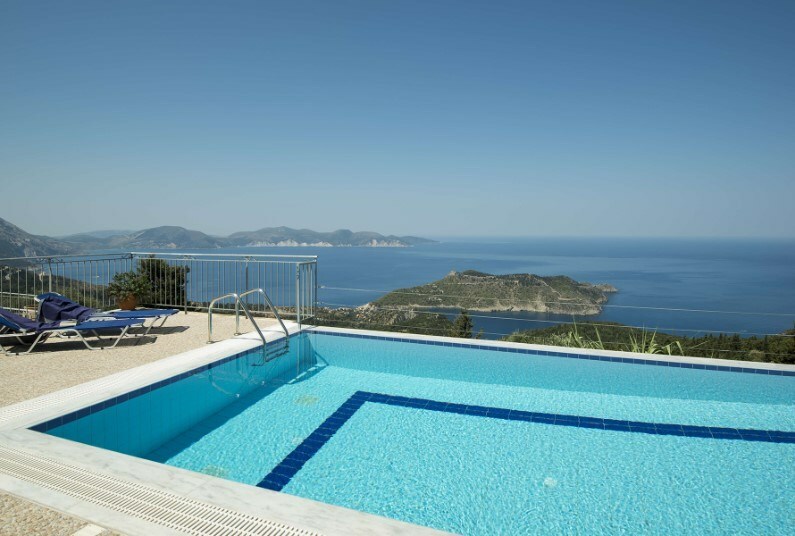 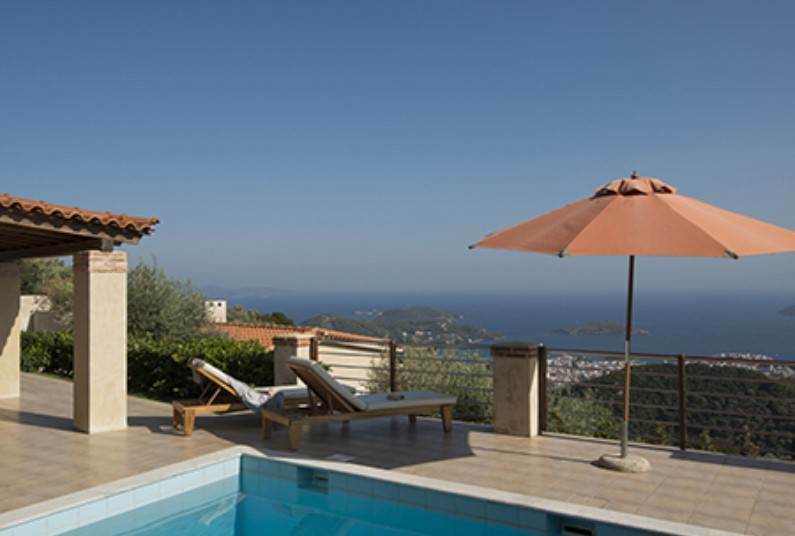 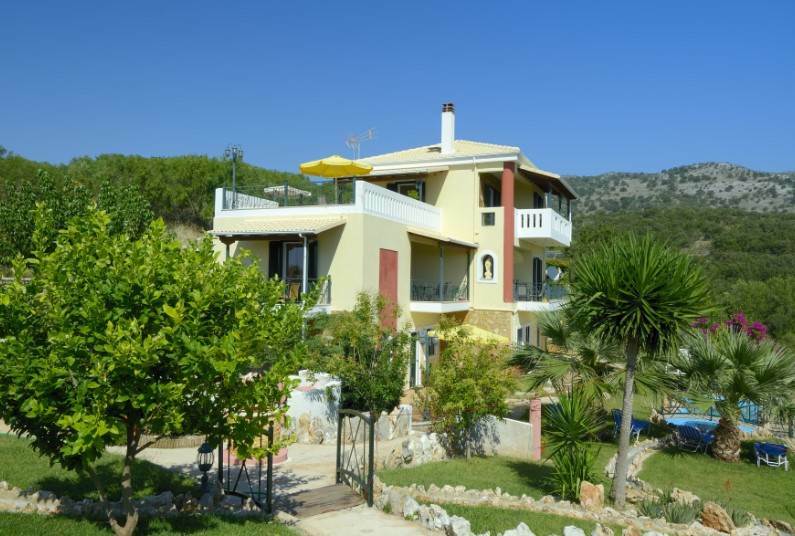 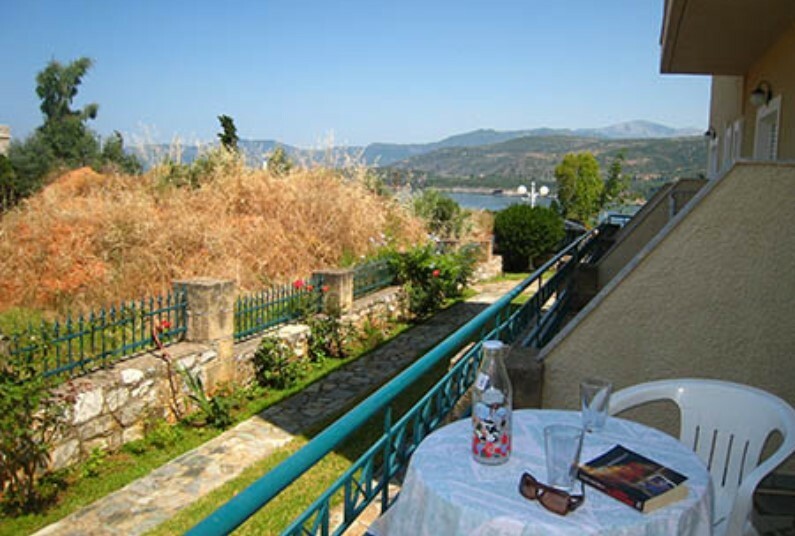 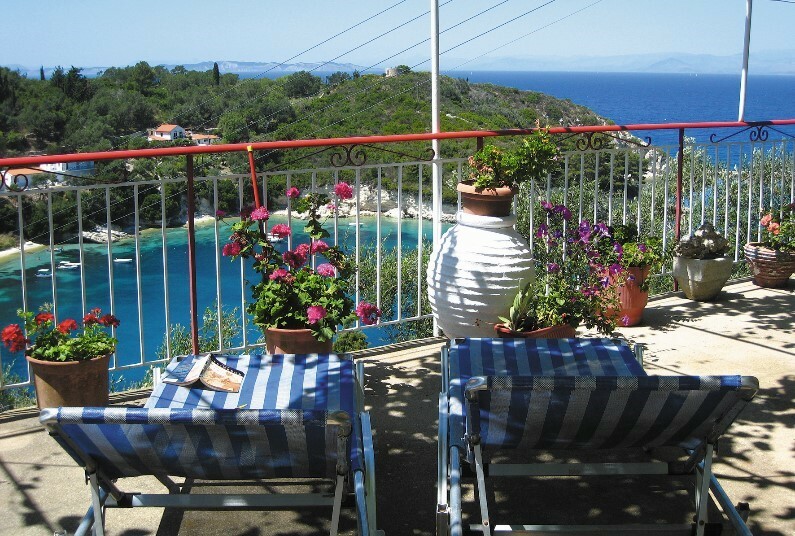 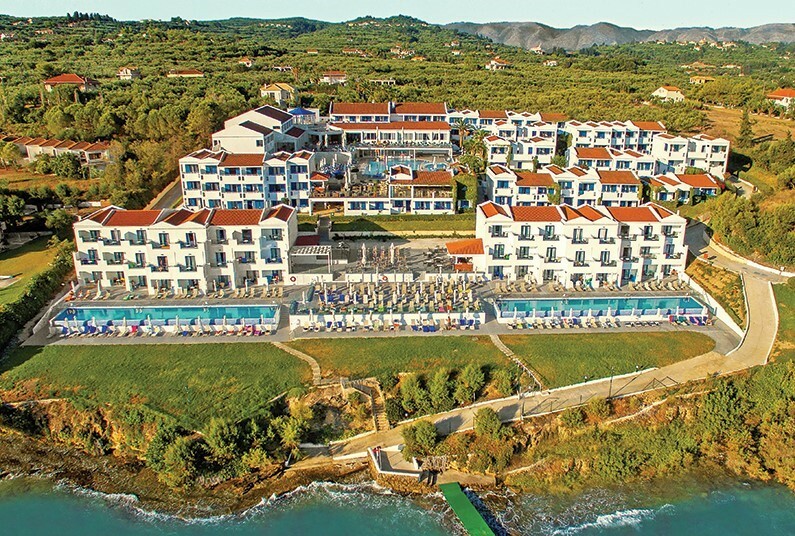 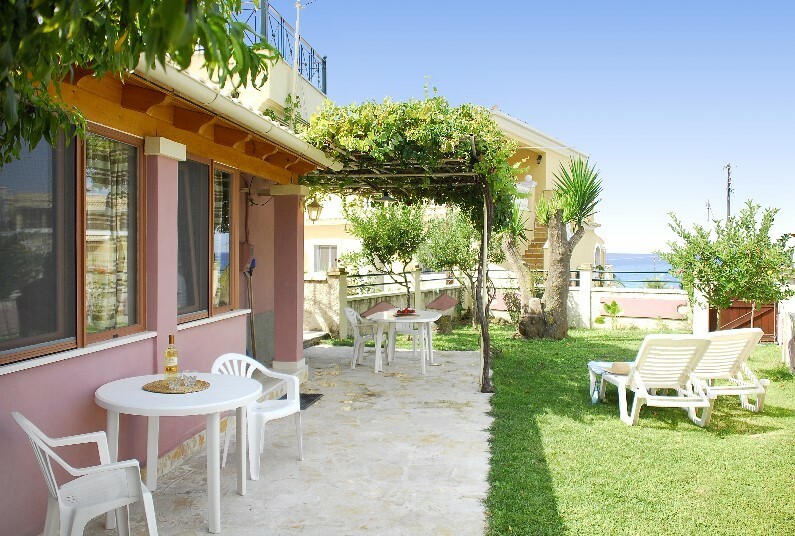 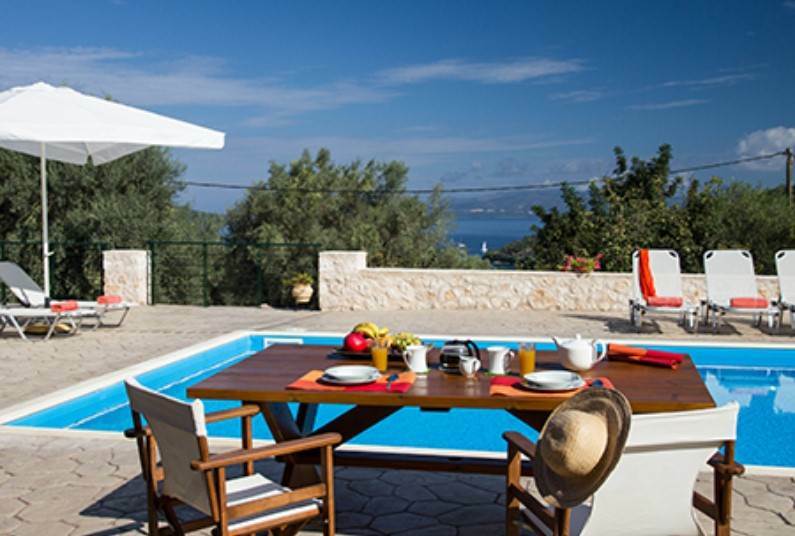 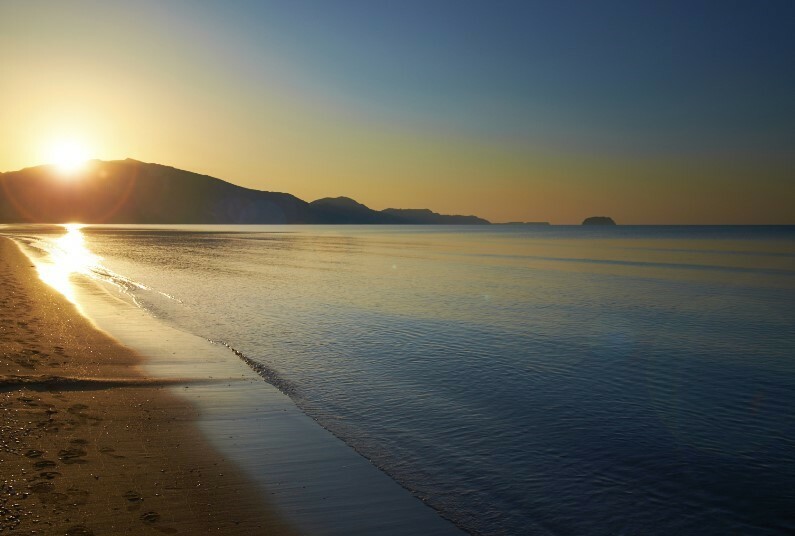 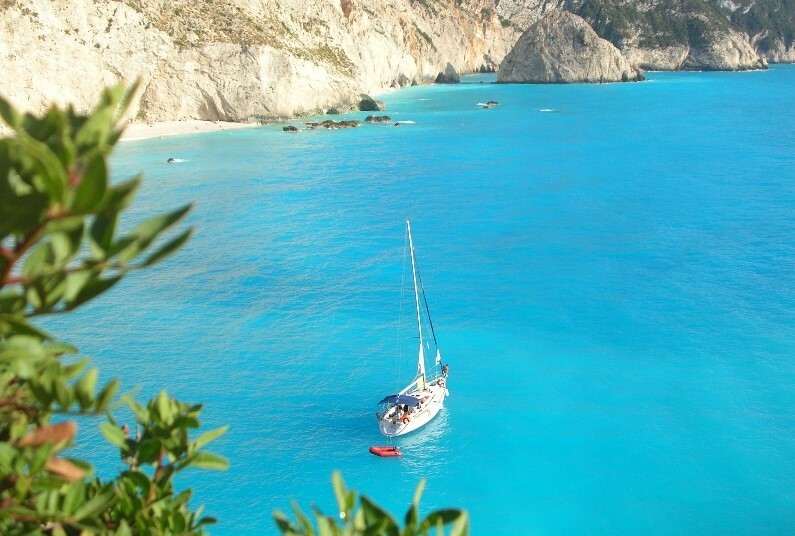 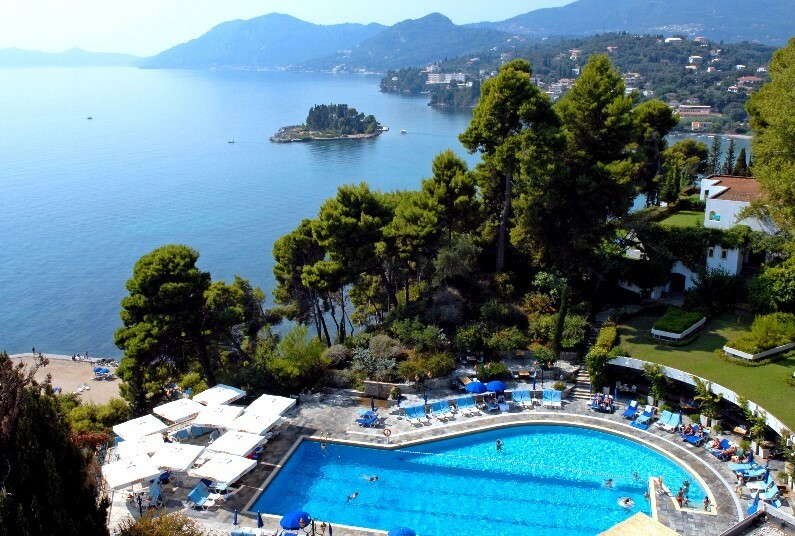 Save up to £315 on your holiday to Corfu. 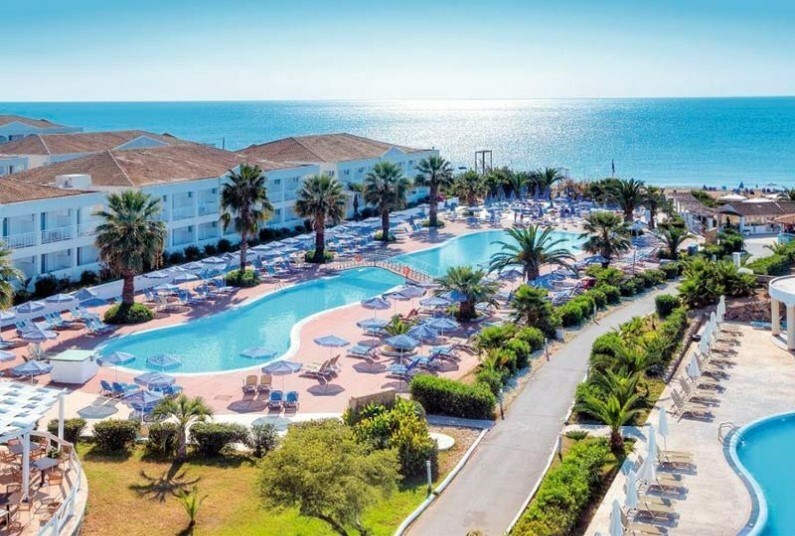 Up to 35% Discount if booked before 25/05/2019. 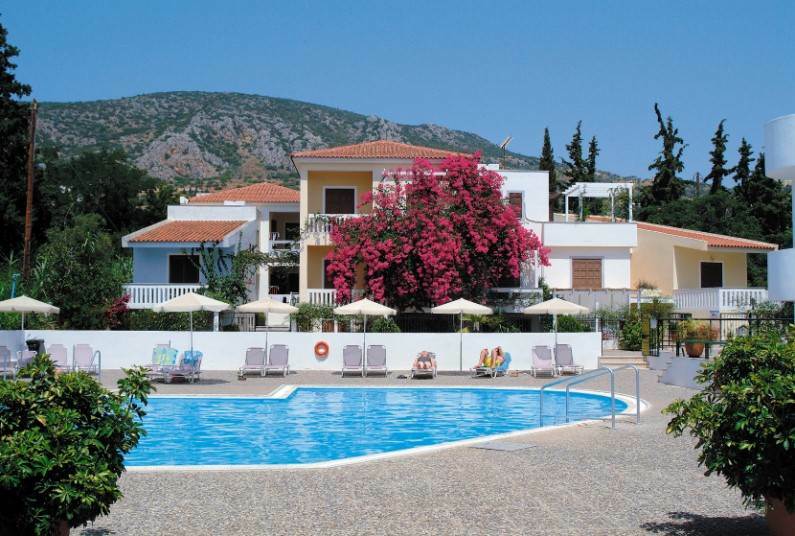 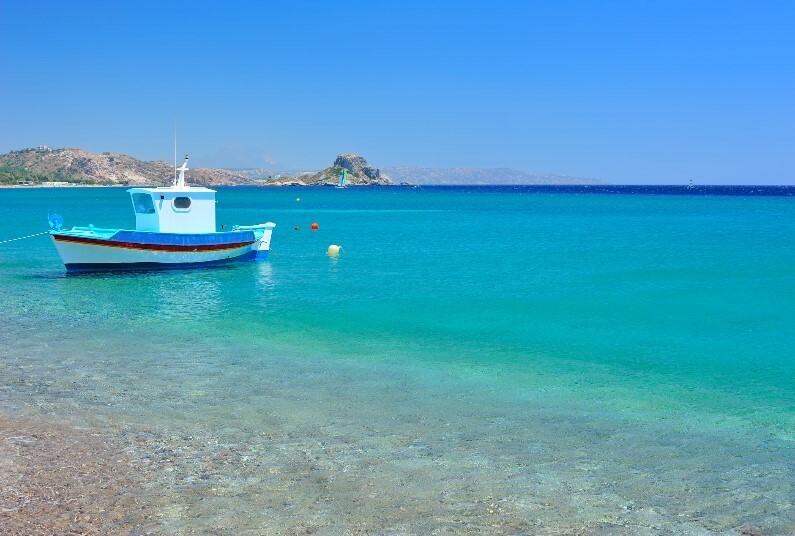 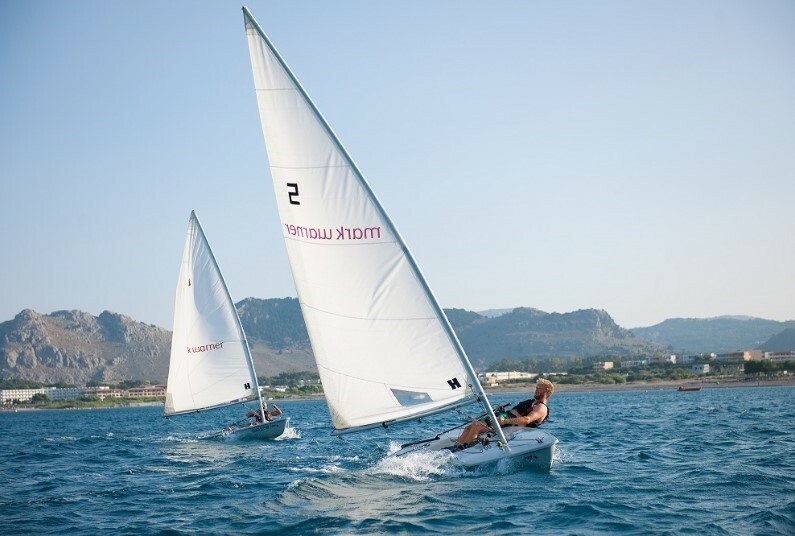 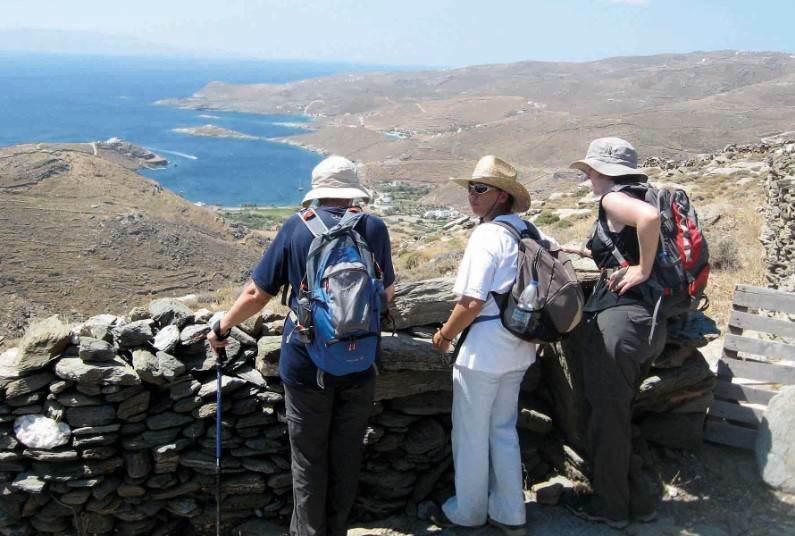 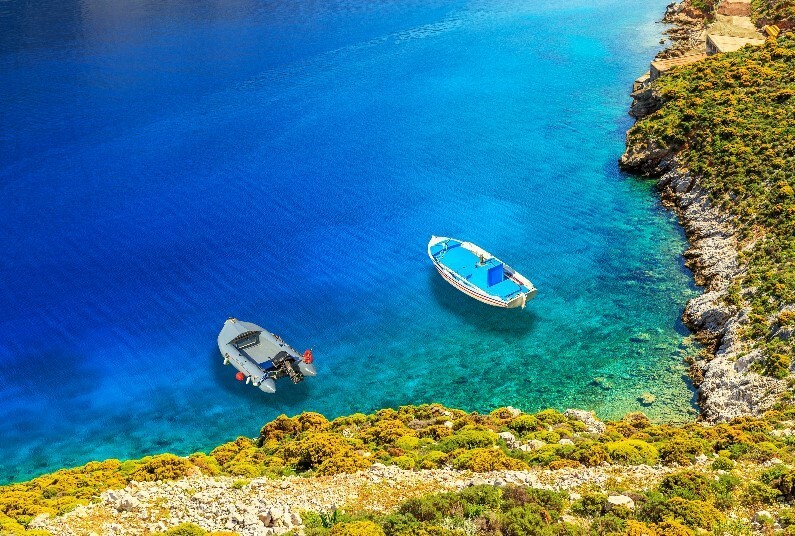 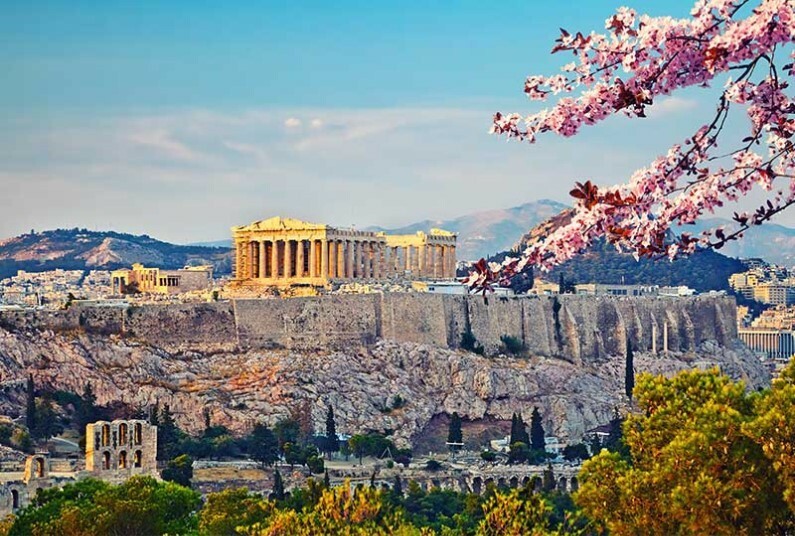 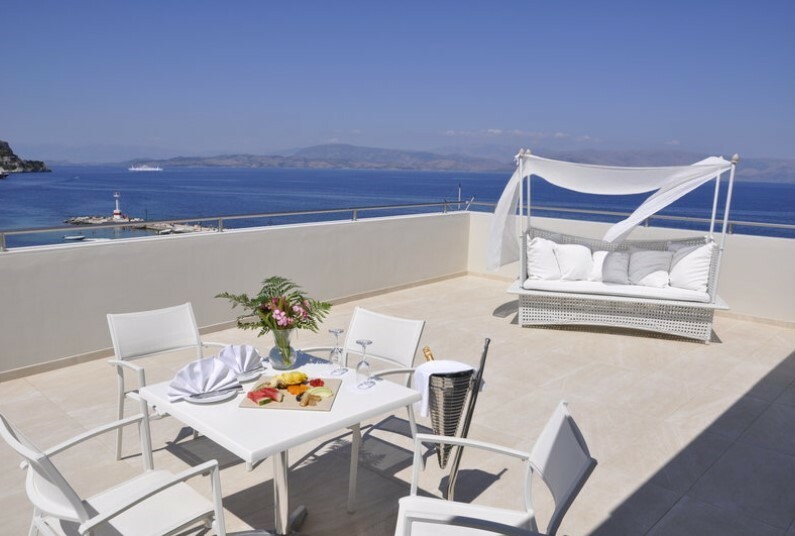 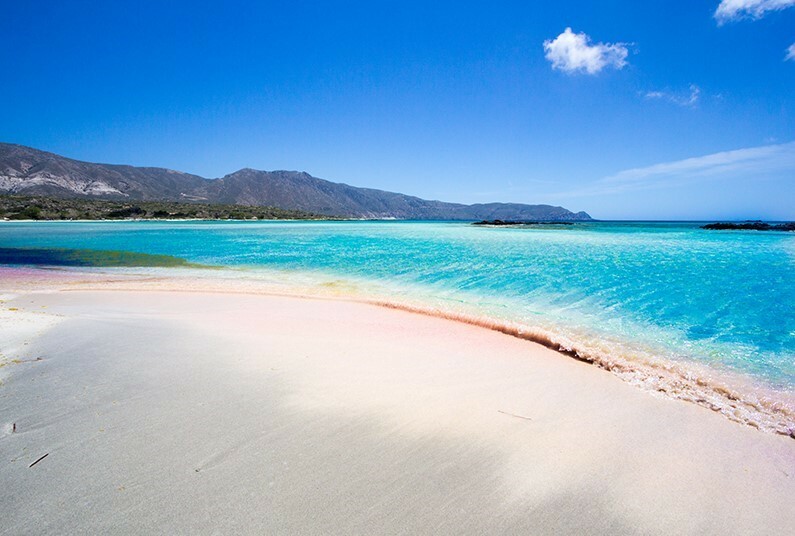 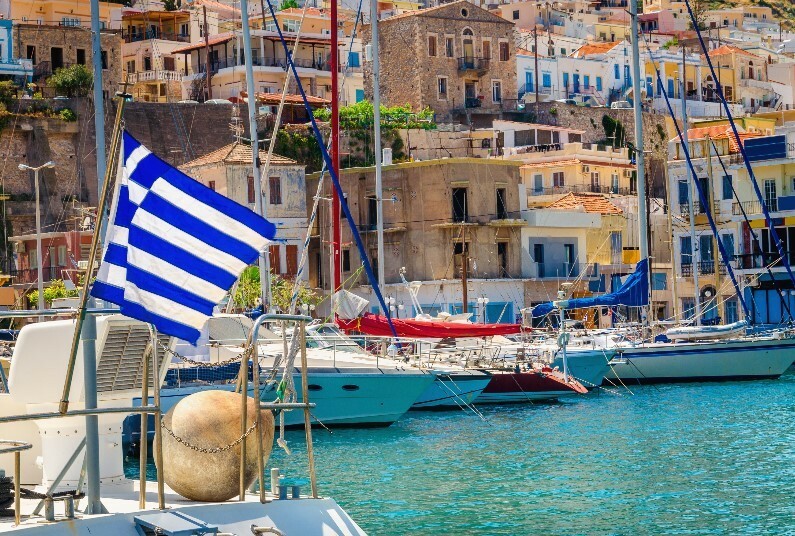 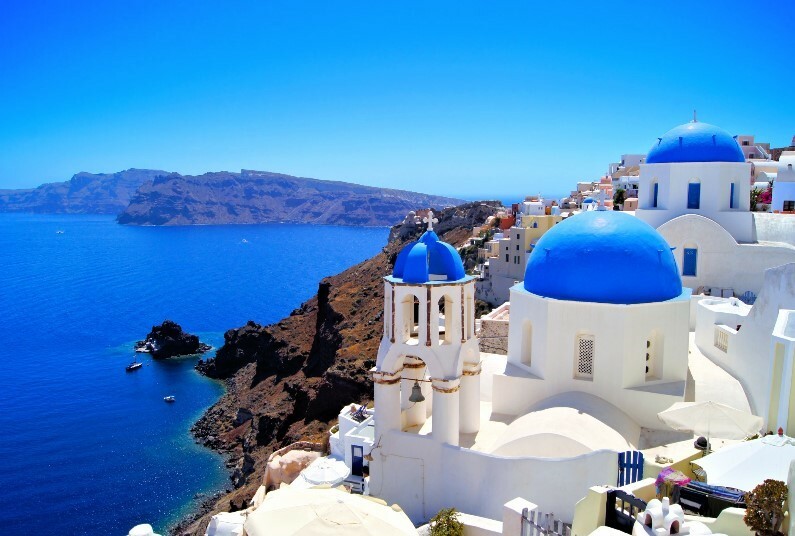 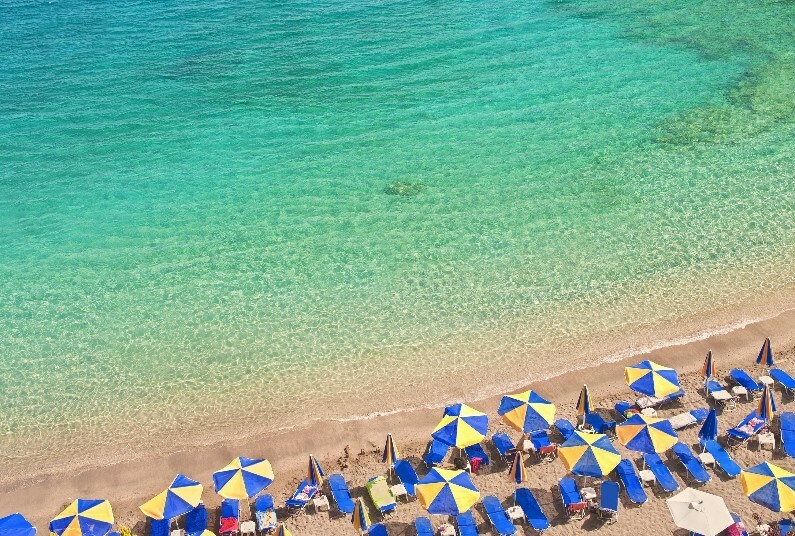 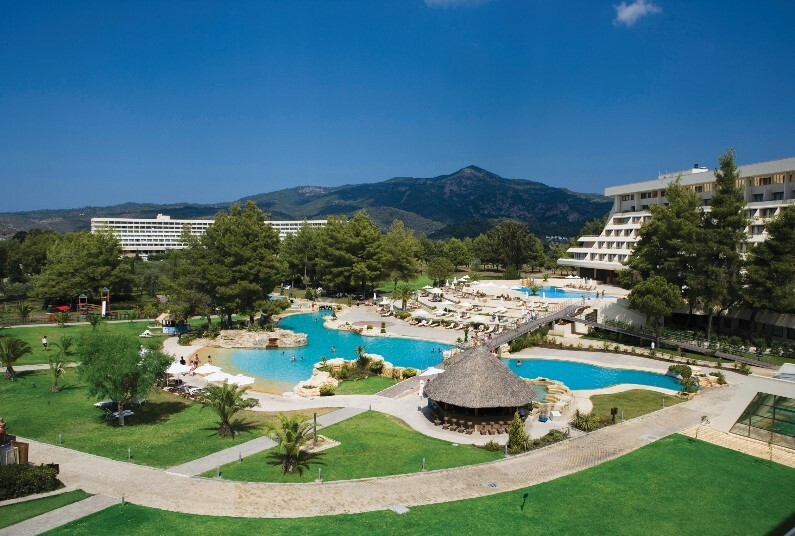 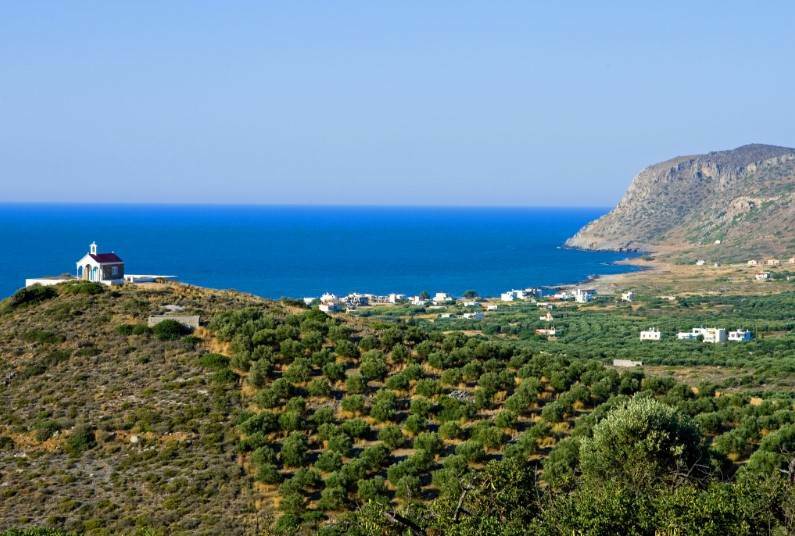 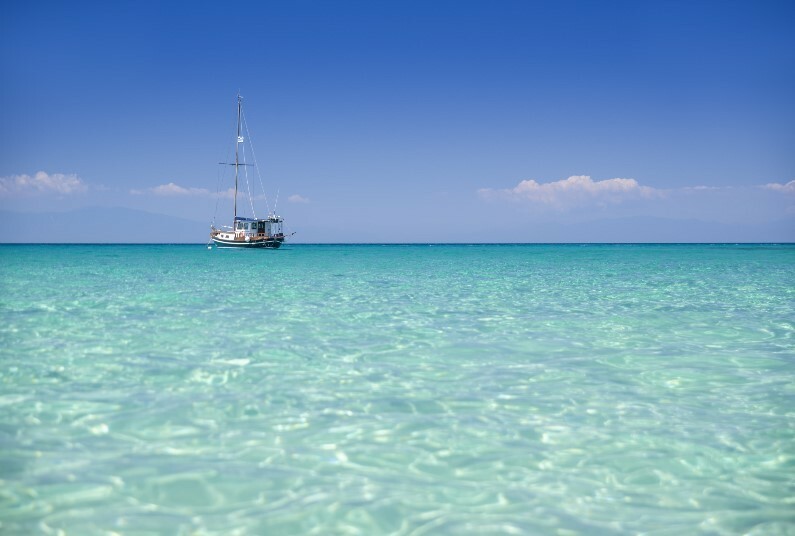 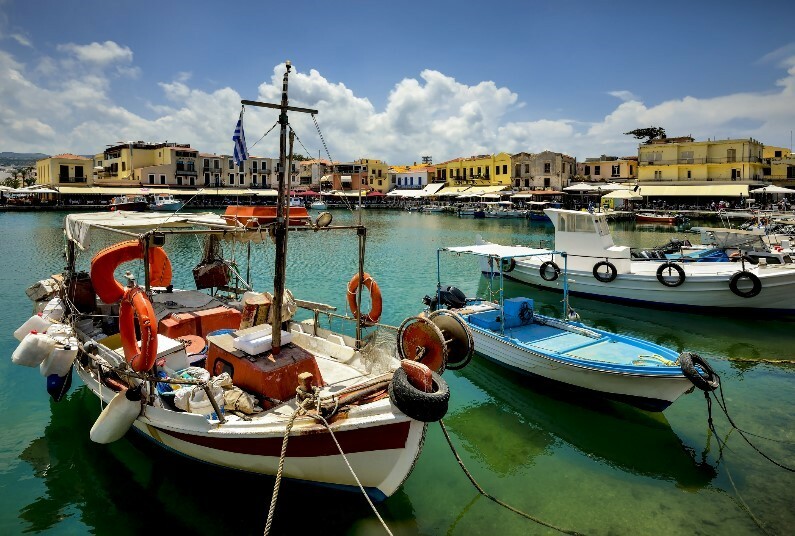 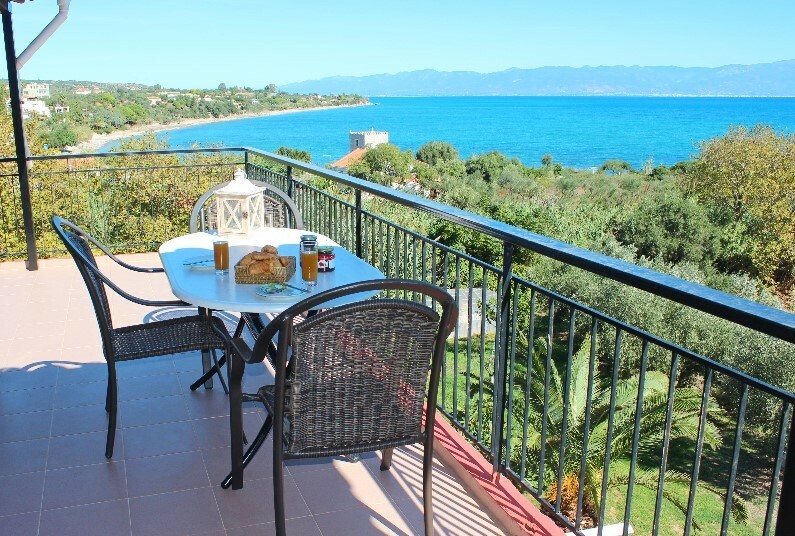 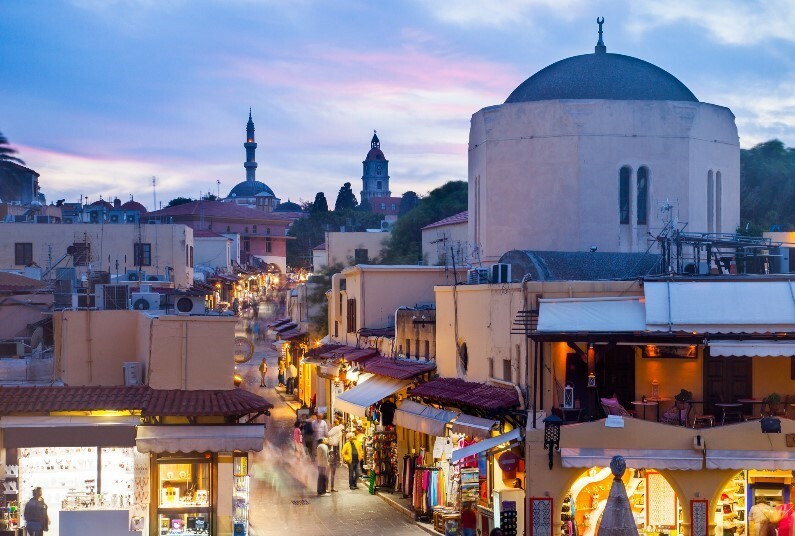 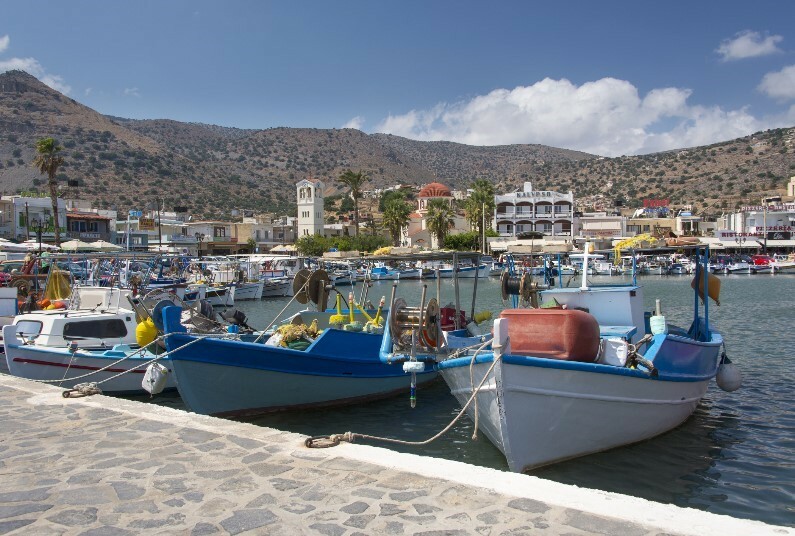 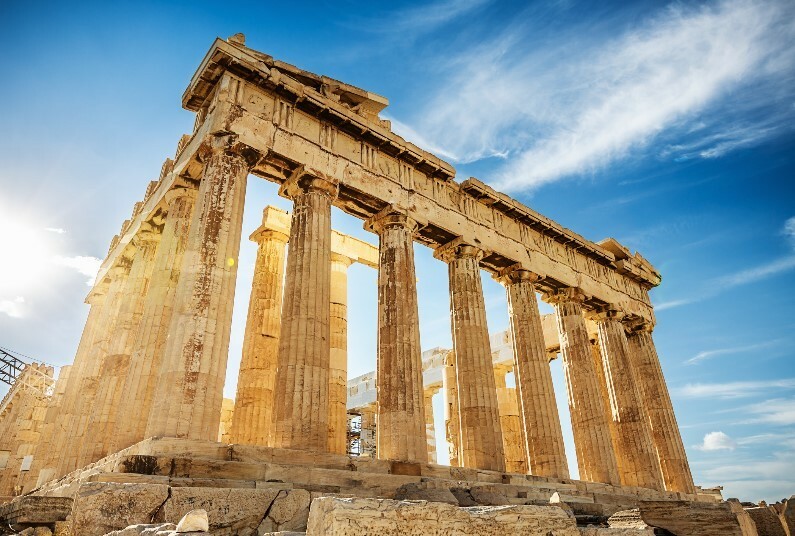 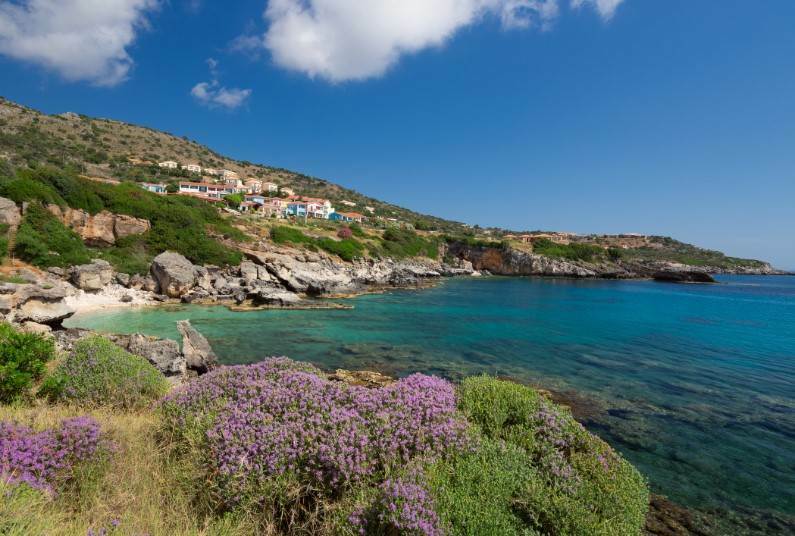 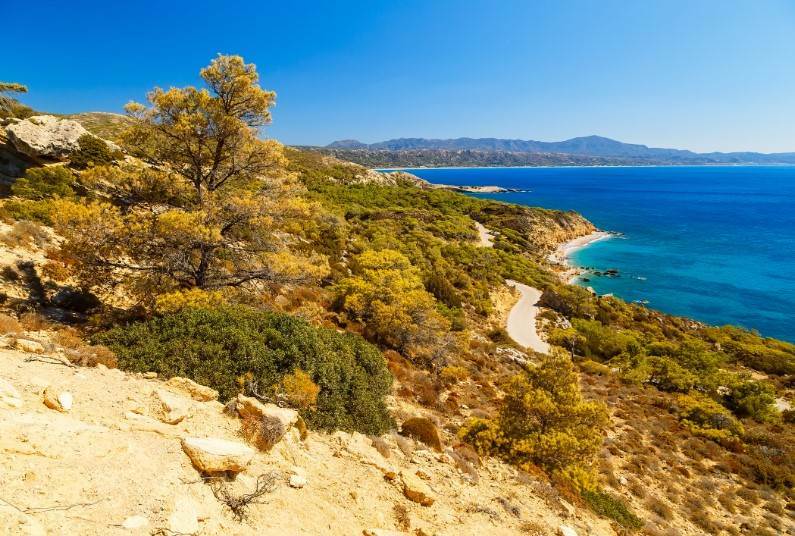 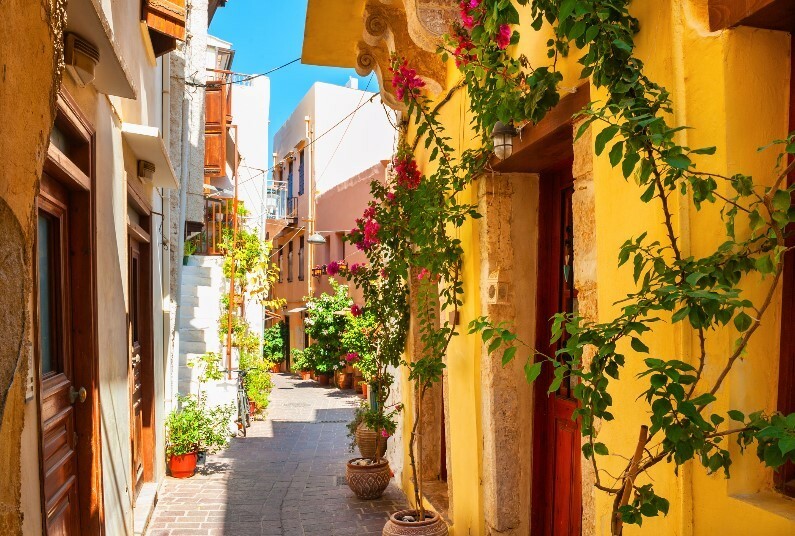 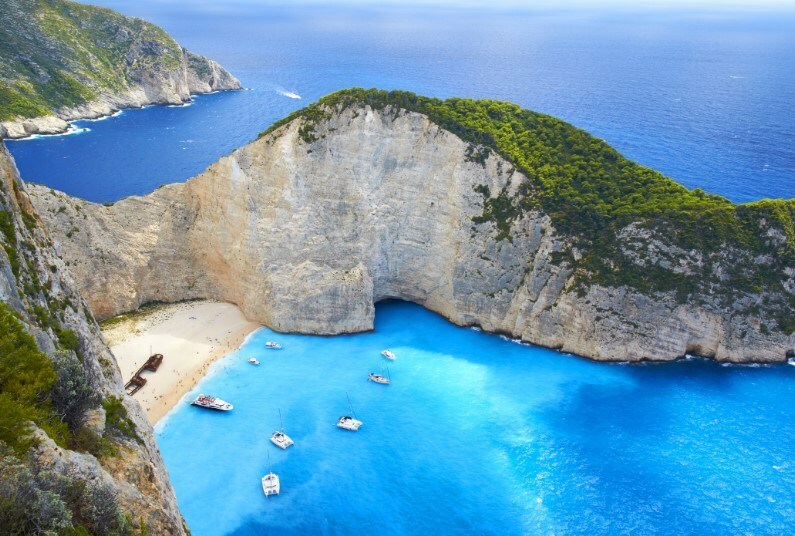 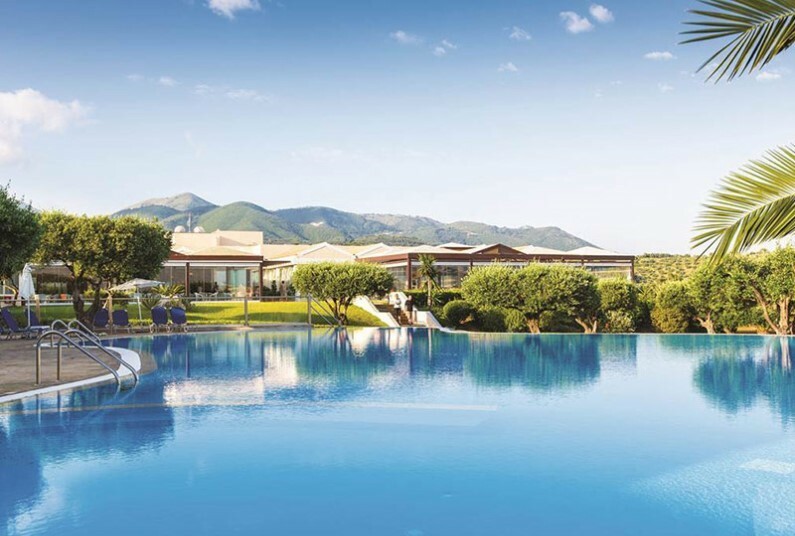 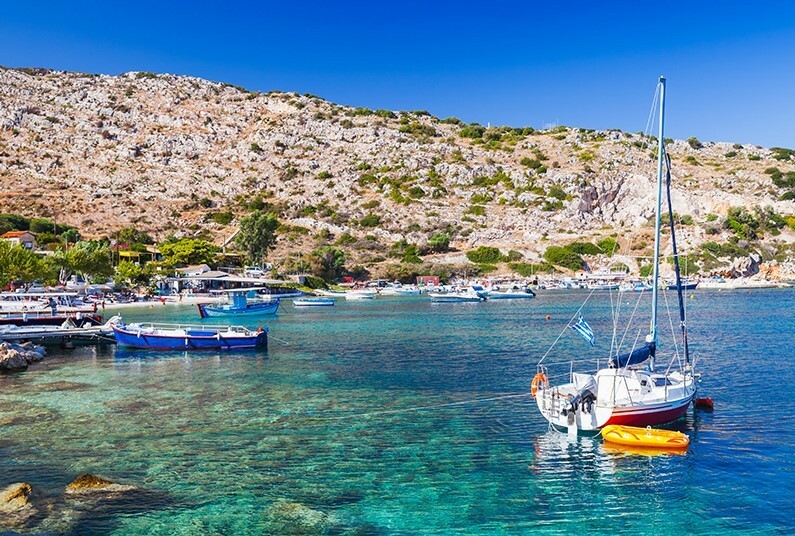 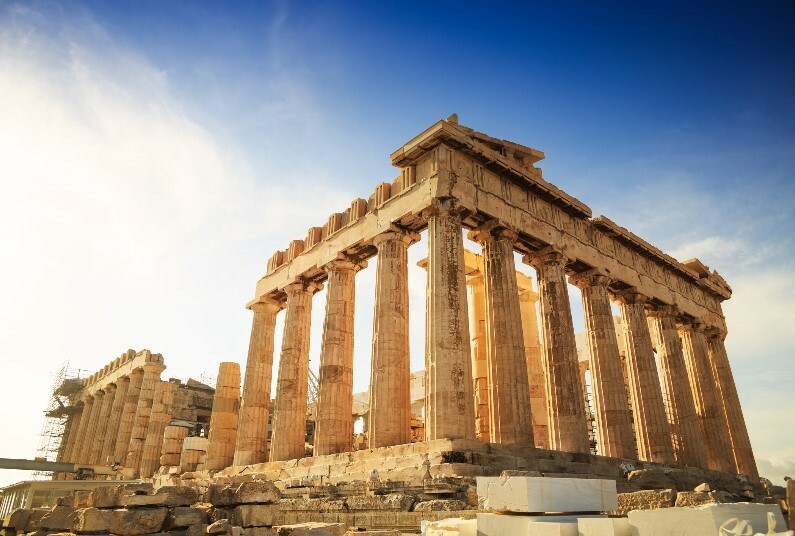 7 nights in The Peloponnese from £639pp! 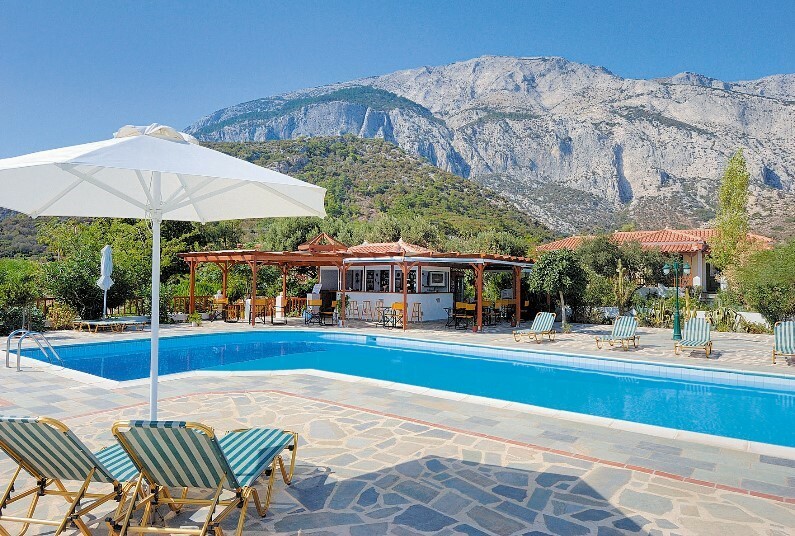 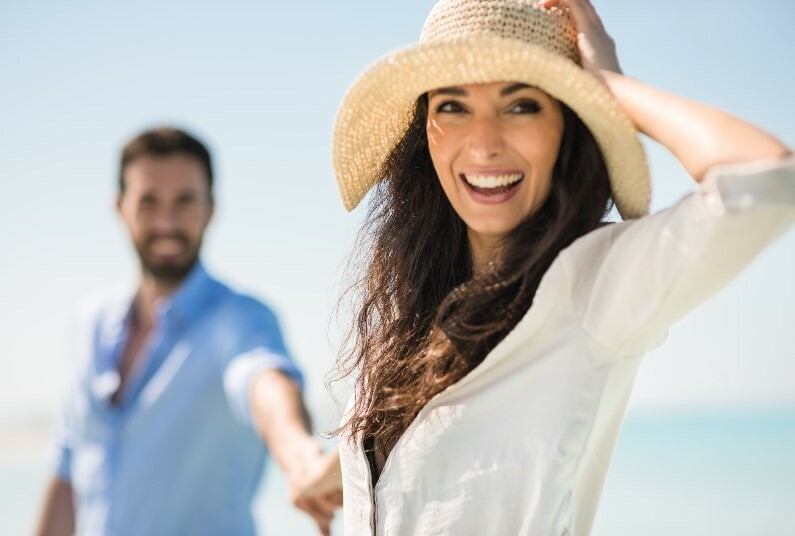 Save £40 per person on selected holidays. 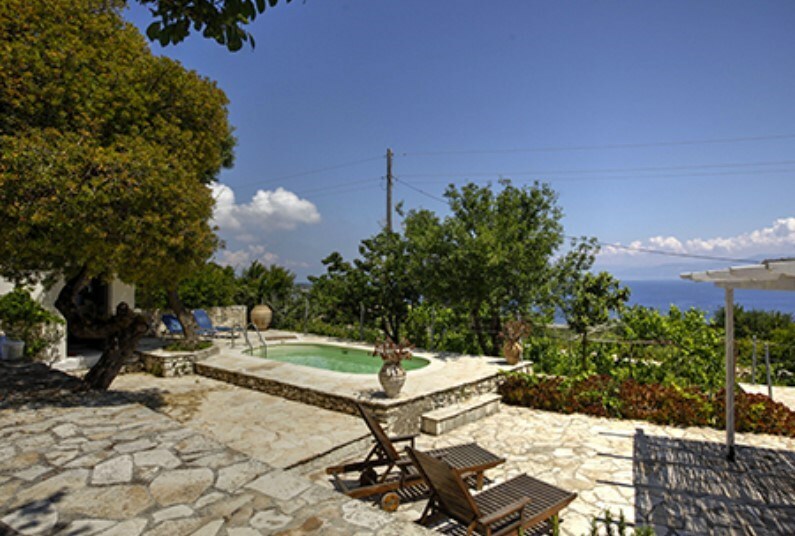 Up to 15% Discount if booked before 15/04/2019. 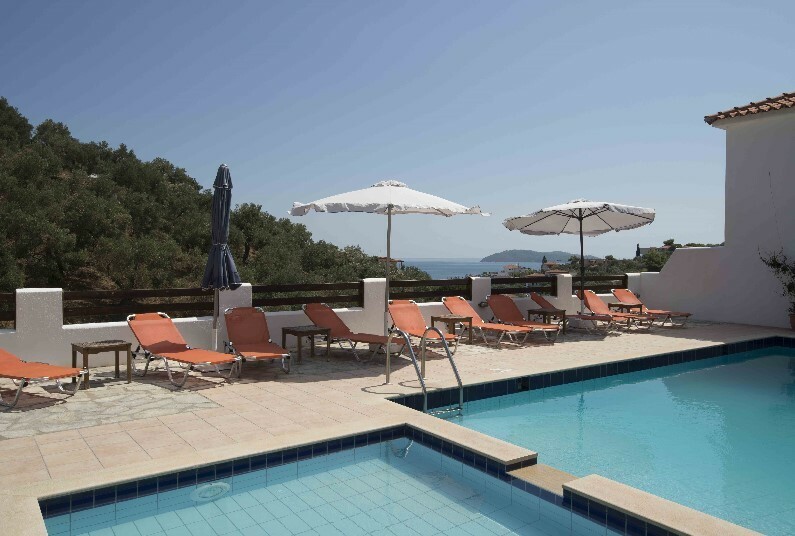 20% Discount if booked before 30/04/2019.